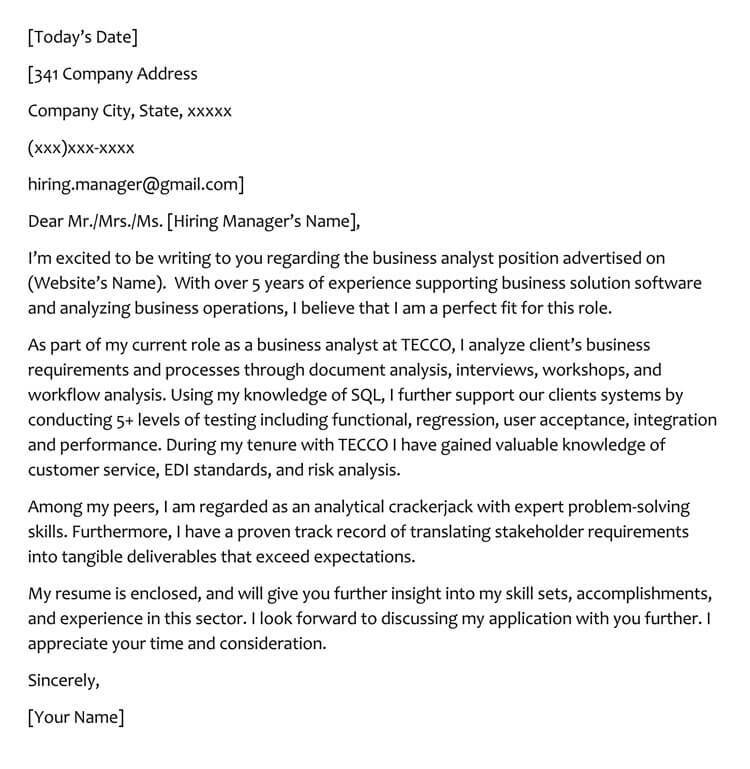 You’ve found that perfect position, and composed the perfect resume. But wait, you’re not finished just yet. 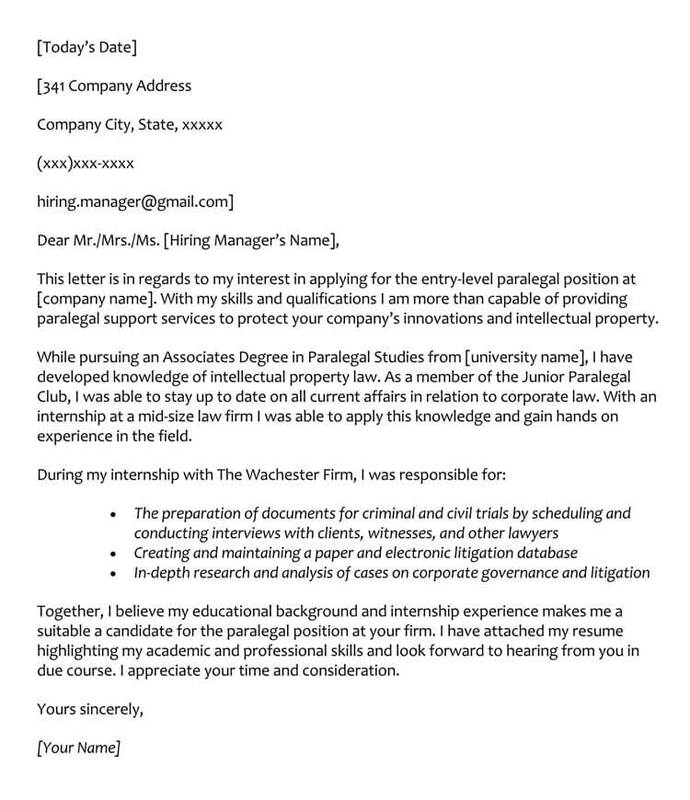 It’s now time to get your cover letter written. 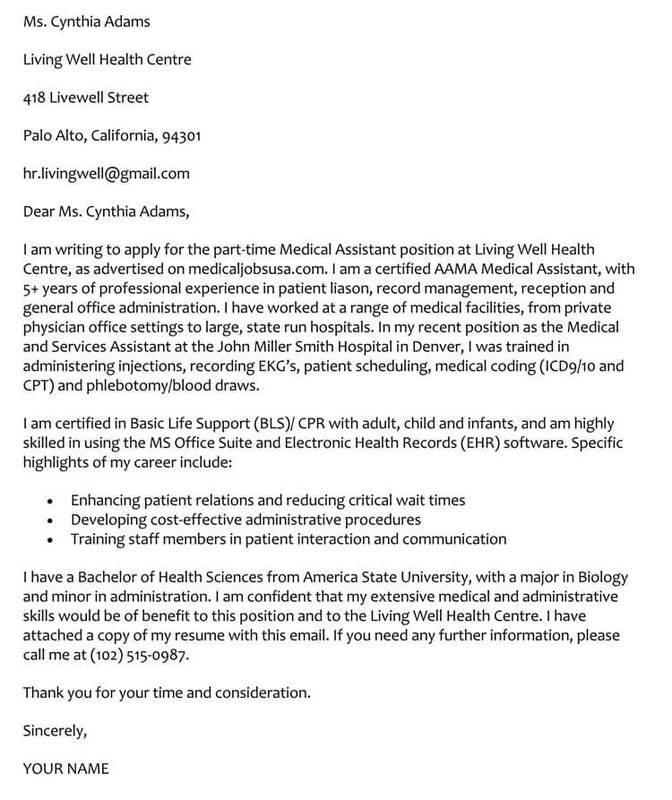 Contrary to what you might think, or have been told, the cover letter is not dead. 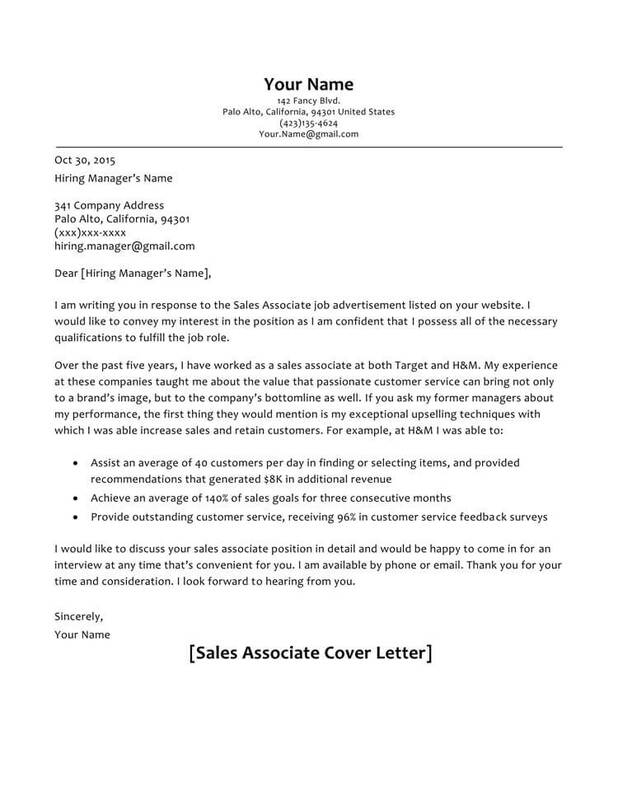 Most hiring managers still expect, and require a cover letter. 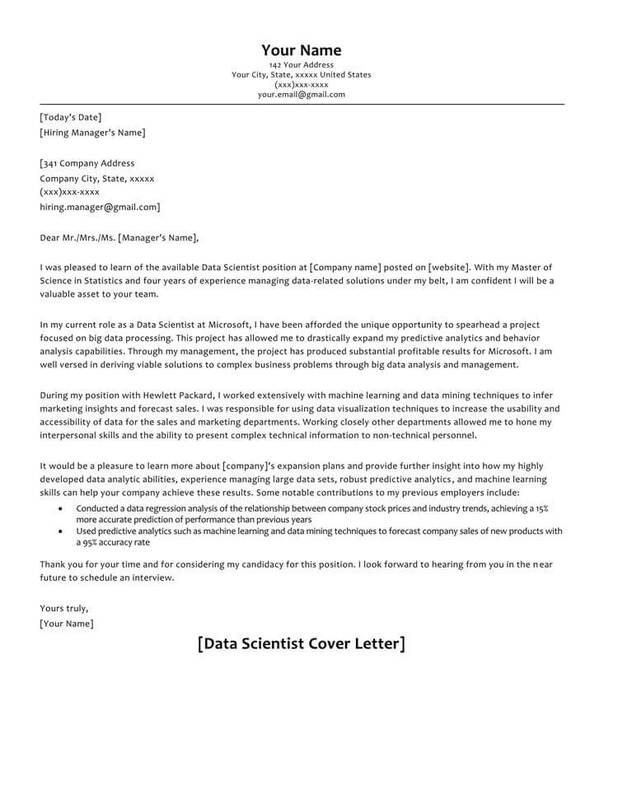 But don’t fret, if you’re confused about what a cover letter is and how to compose one correctly, we’ve assembled all of the pertinent data, right here. 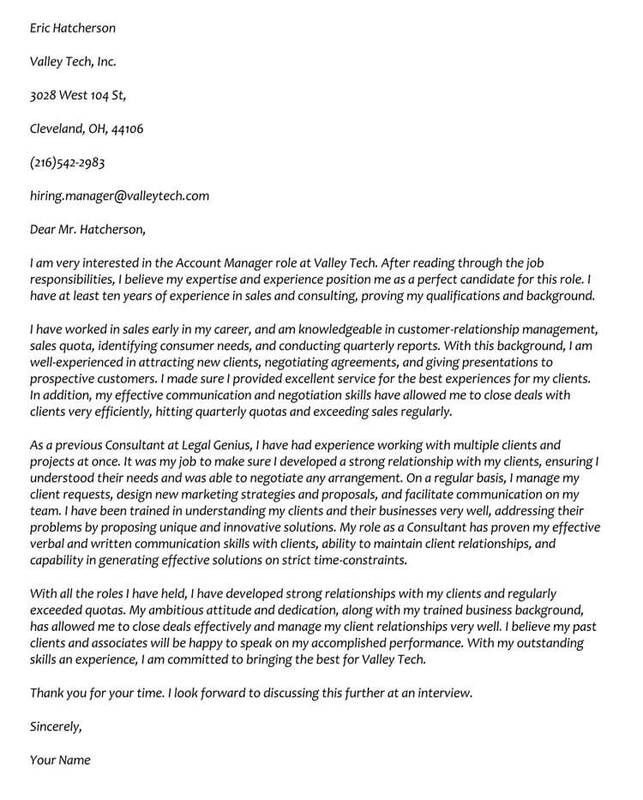 Is a Cover Letter an Absolute Necessity? 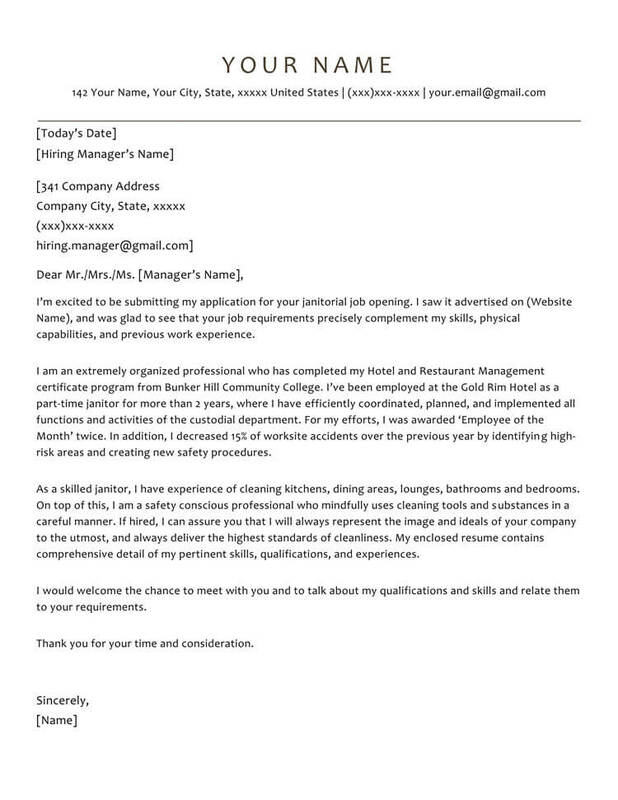 How to Close your Cover Letter? 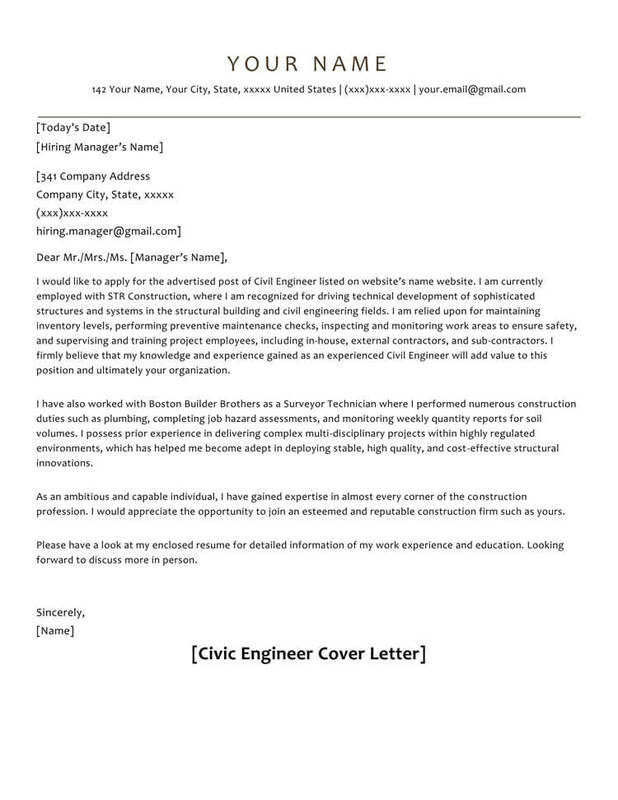 What is the Proper Formatting Style for Your Cover Letter? 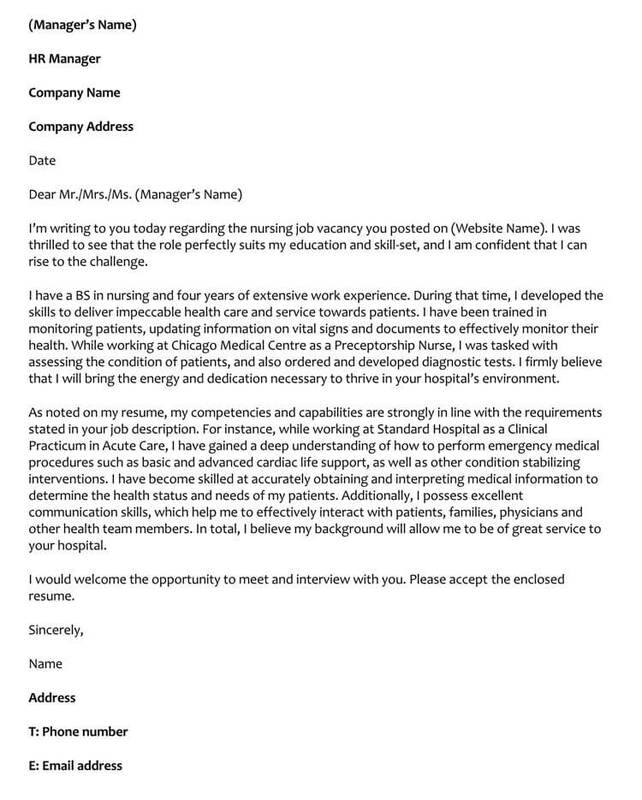 What if Only a Cover Letter is Required? 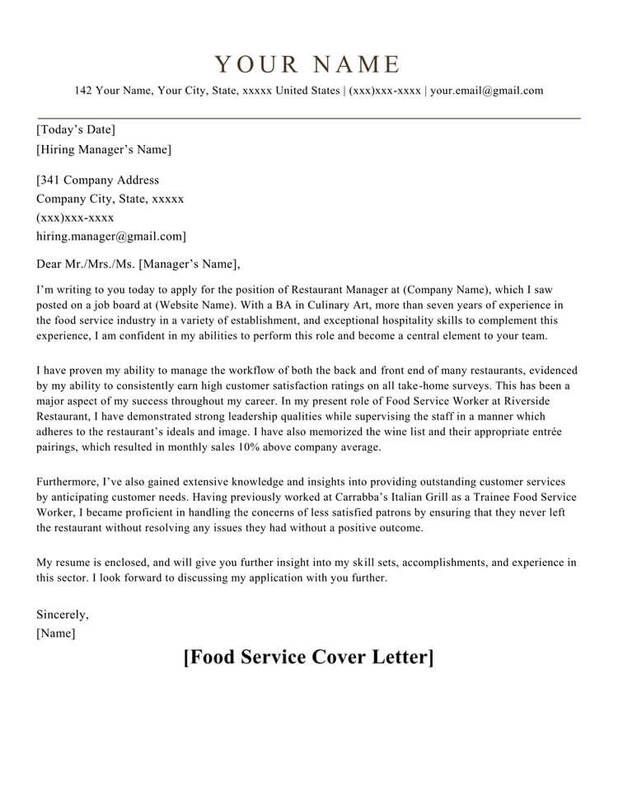 Cover letters serve an important function in the process of securing that perfect position. 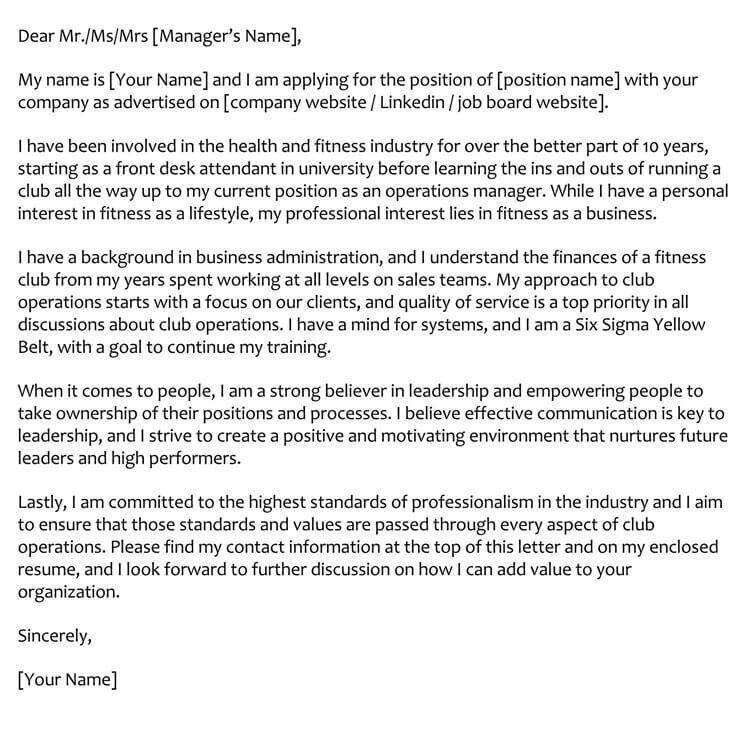 These letters are a traditional way to introduce yourself, along with your resume, and do it in a professional fashion. The cover letter allows you to ‘speak freely’ as it were, whereas the resume is a more structured document. 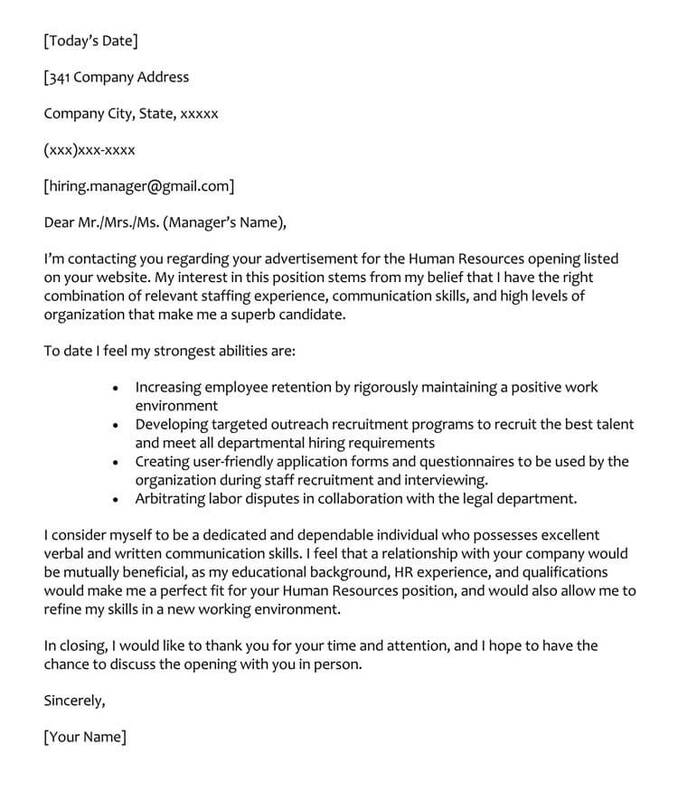 Think of your cover letter as a ‘handshake’, a form of greeting. 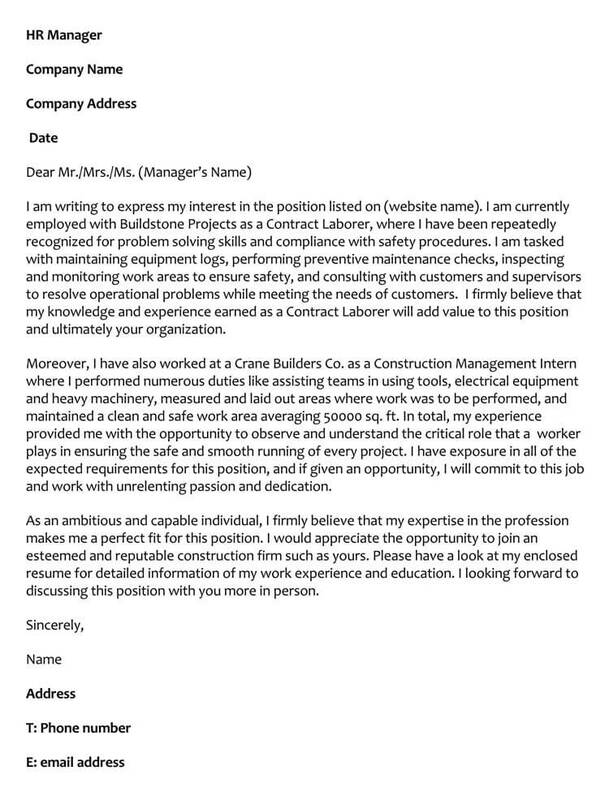 The cover letter differs from your resume. 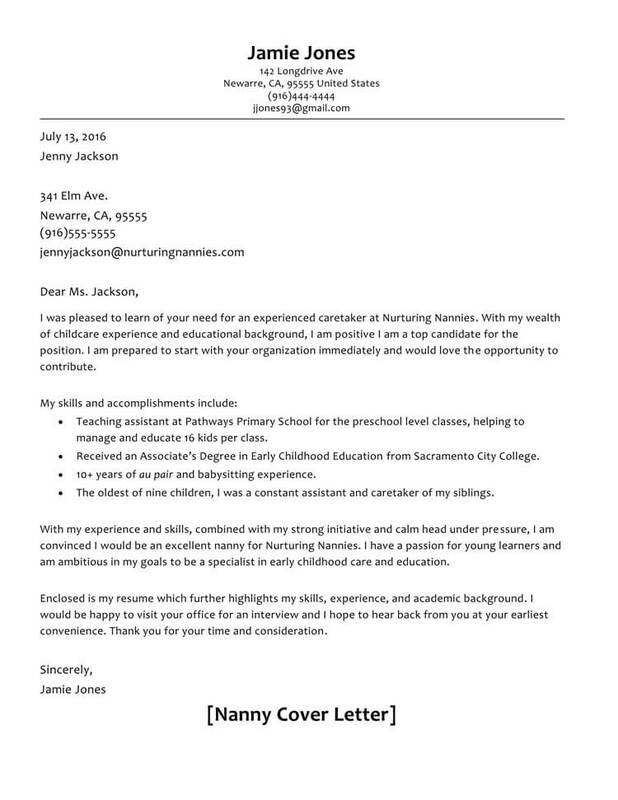 Where the resume lists your accomplishments and history, it is the cover letter that showcases your personality and allows you to exhibit your interest in the position. 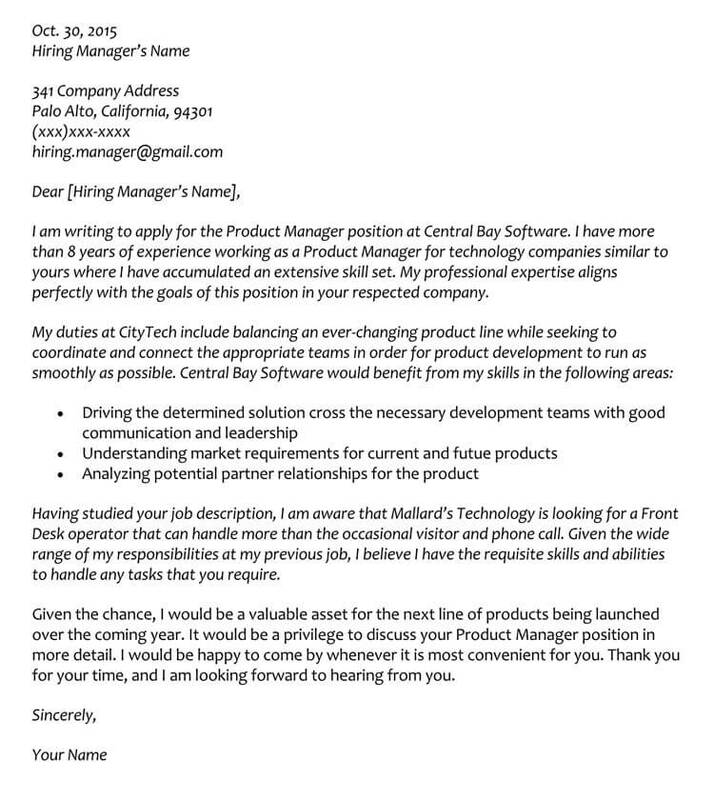 Remember, you want the hiring manager to call you for an interview, and this cover letter might be the first, and only thing they read. 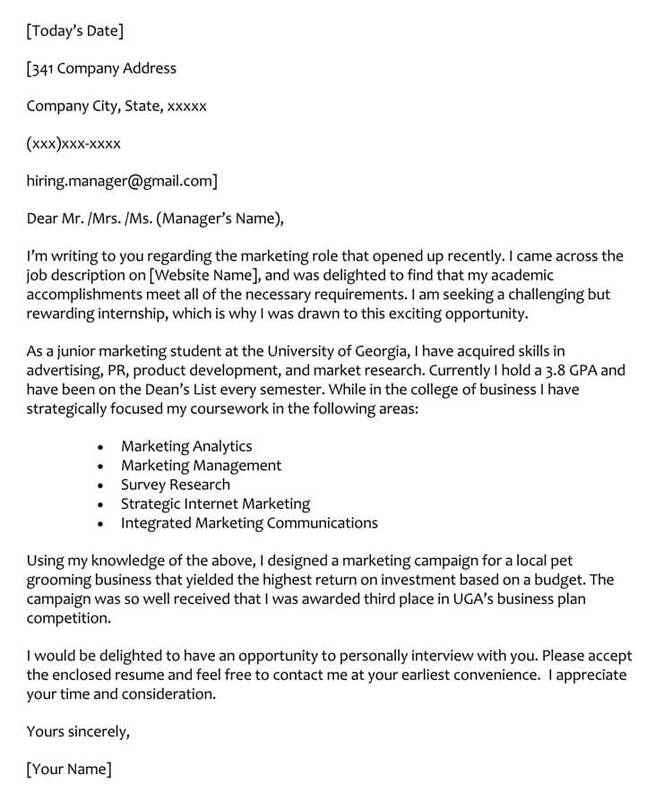 In other words, if the cover letter does not impress them, then chances are, they’ll pass on the resume. This depends on what the job posting requires. 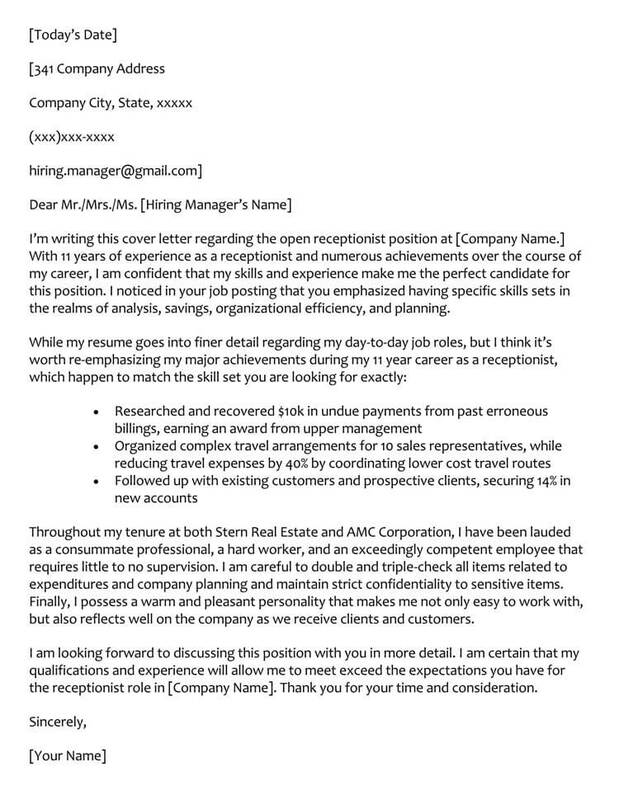 In general, most resumes should be accompanied by a well-written, error free cover letter. If they do not specify one way or another, then definitely send one. However, if they plainly state that no cover letter is required, then do not send one. If the job posting states that the cover letter is optional, then choose to include it. If the job posting requires it and you do not include it, odds are your resume will be passed over. 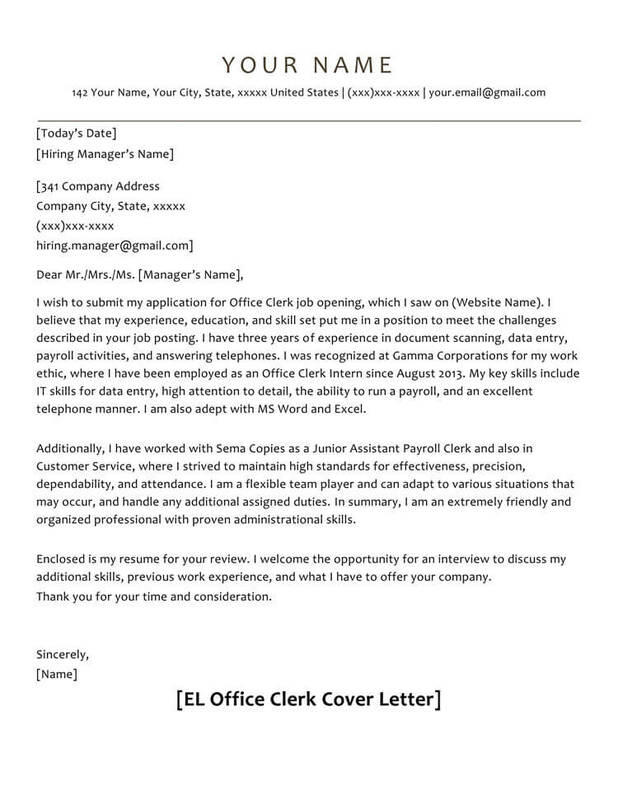 Remember, if you’ve found that perfect posting, but you are an entry level applicant with little or no experience, including a cover letter can be used to your advantage. 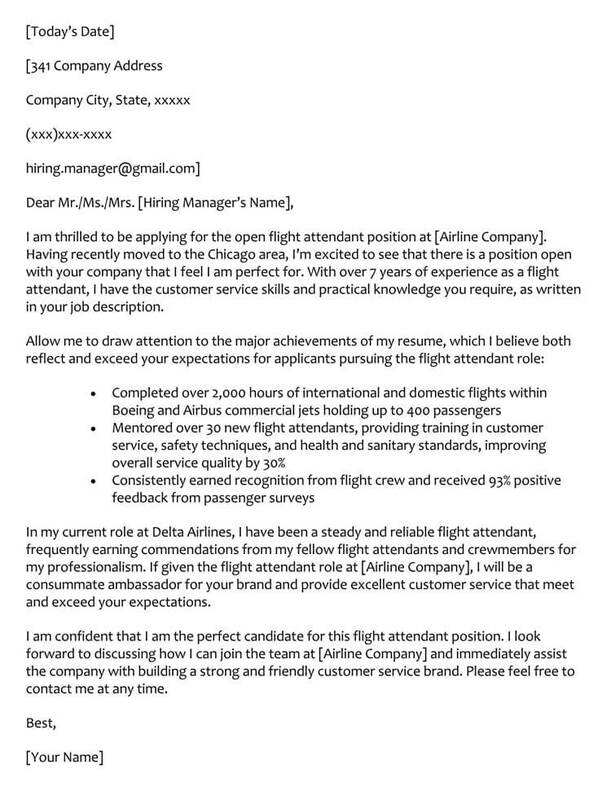 This letter gives you a chance to convey your desire to succeed, and point out what you can do for the company. Another consideration might be that you’re new creating resumes, and perhaps your resume does not shine as brightly as applicants with years of experience. 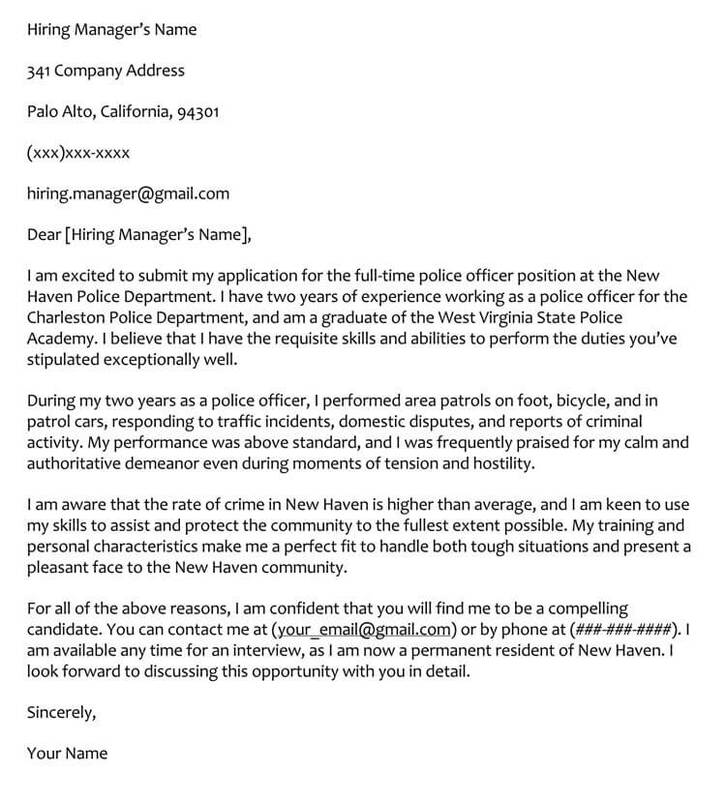 Well, in this case the cover letter gives you added ammunition to state why you should get the job. 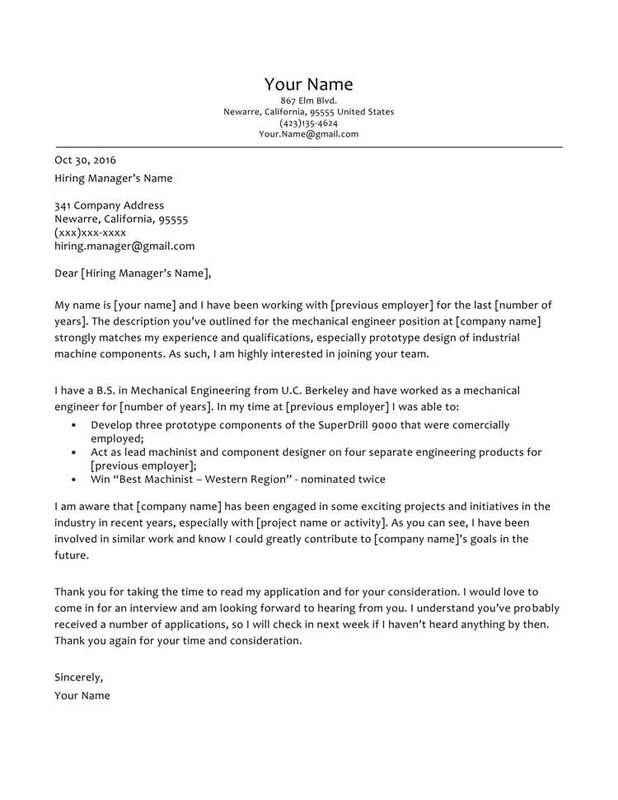 Overall, a good rule of thumb is to keep your cover letter short, informative, and relevant to the job you are applying for. As for word count? 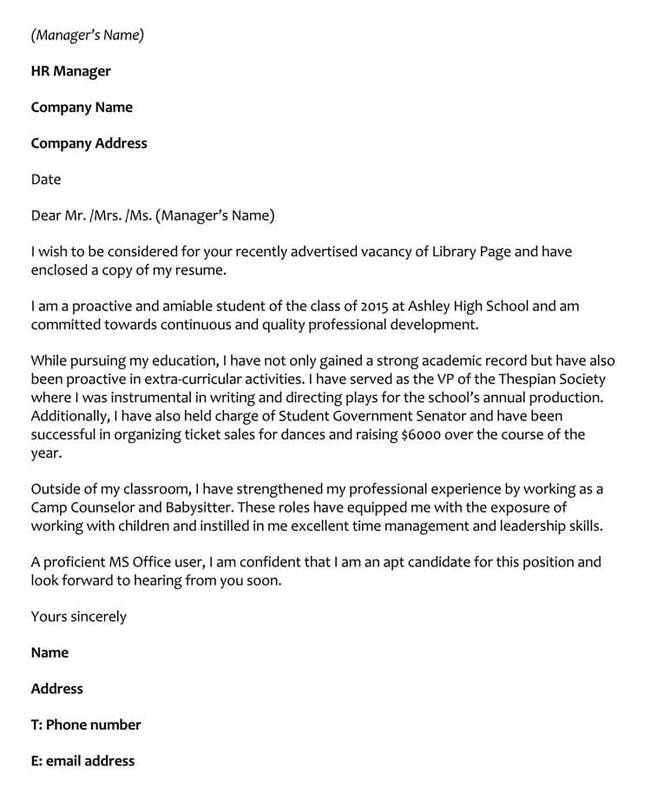 Hiring managers are busy people, so try not to go too far over 300 words for the body of the letter. 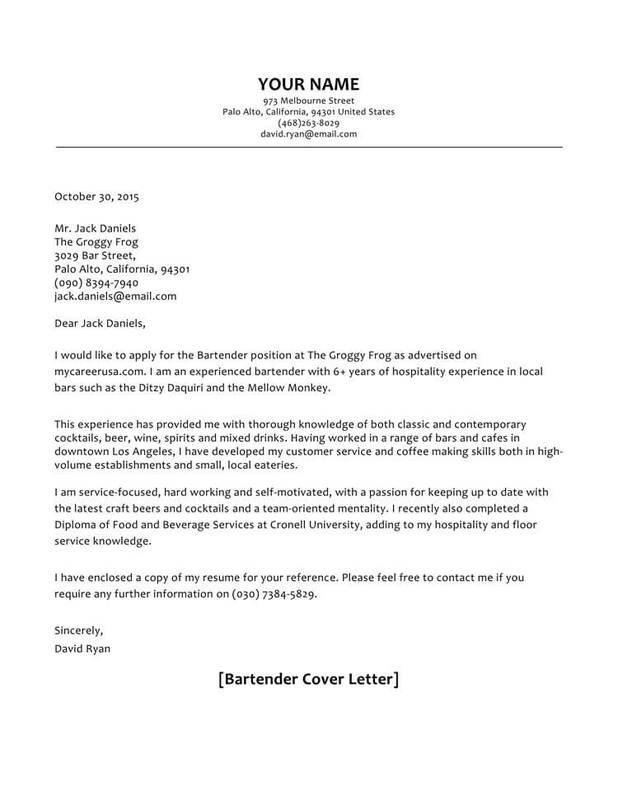 Each and every cover letter you write should be specific to that particular job posting. 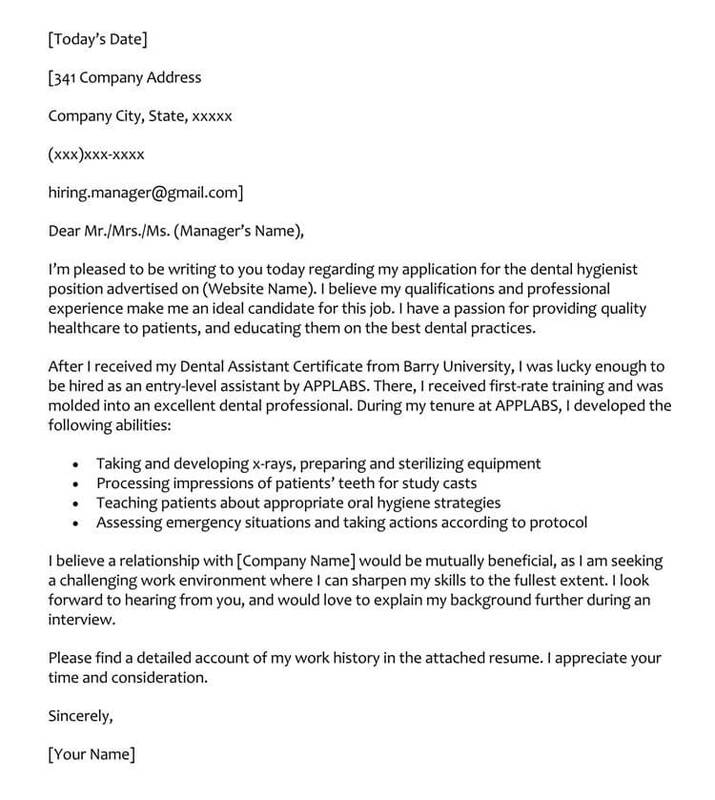 Under no circumstances should you write one, general cover letter for all positions. 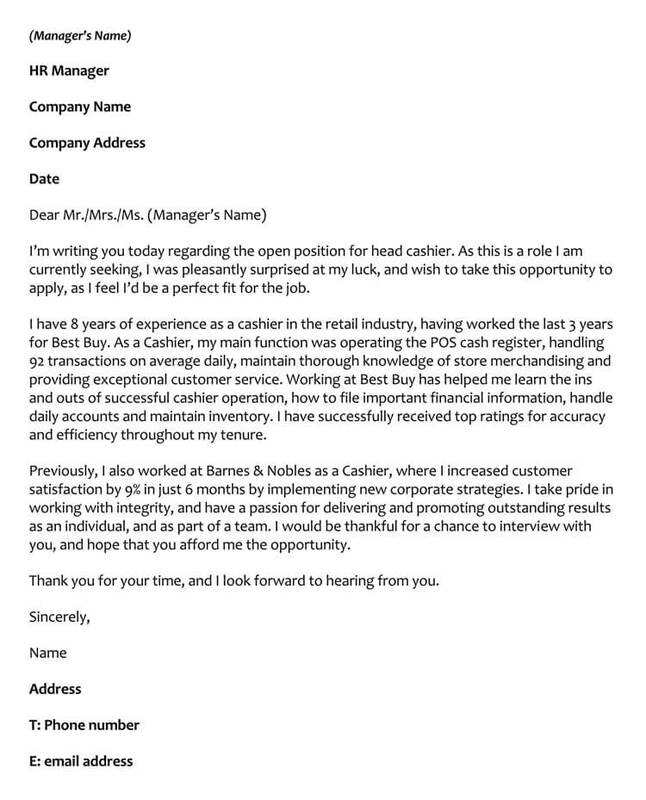 The cover letter should demonstrate that you’ve read that job posting and have a definite interest in it. Keep in mind that the cover is not really all about you, it’s an introduction to the prospective employer, stating what you can offer the company. 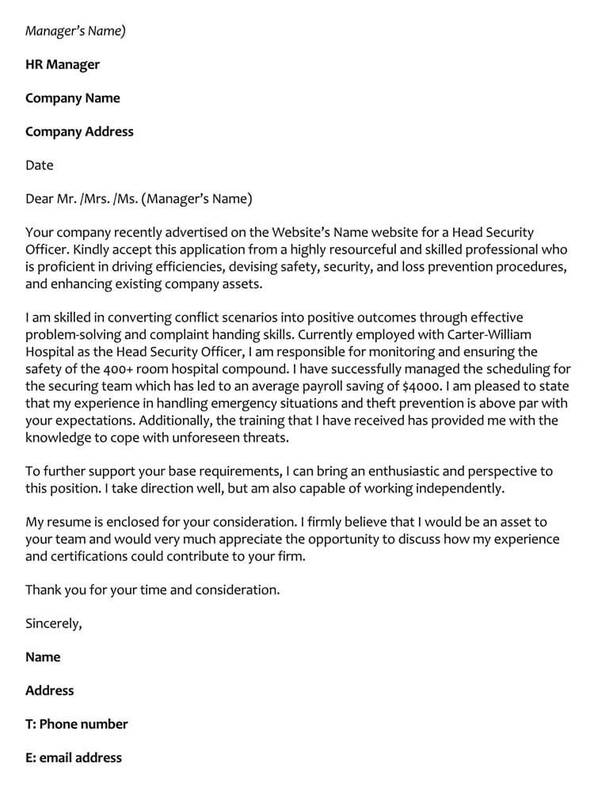 We’ve given you a pretty good idea of what a cover letter is, and why you should include one with your resume. Now it’s time to embark on composing your own. 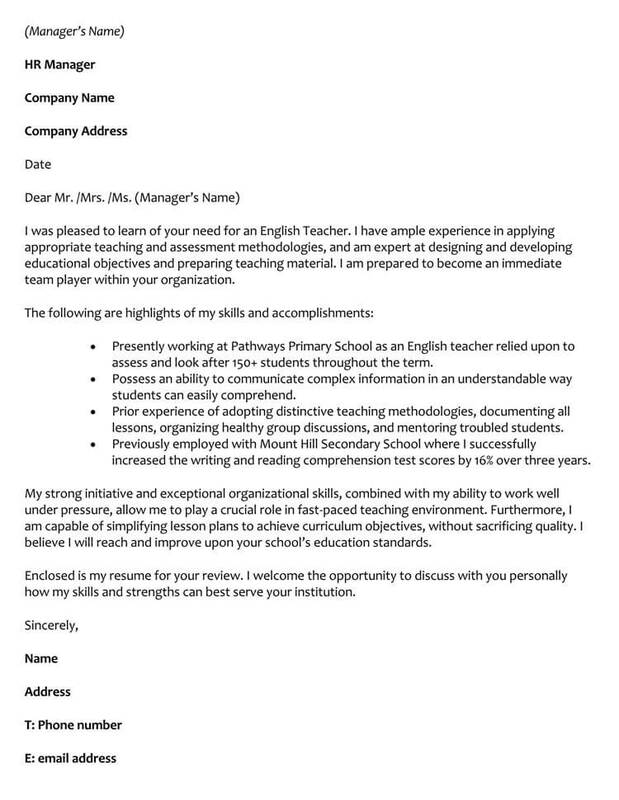 We’re going to use the traditional cover letter format which includes contact information, 3 body paragraphs and a closing. 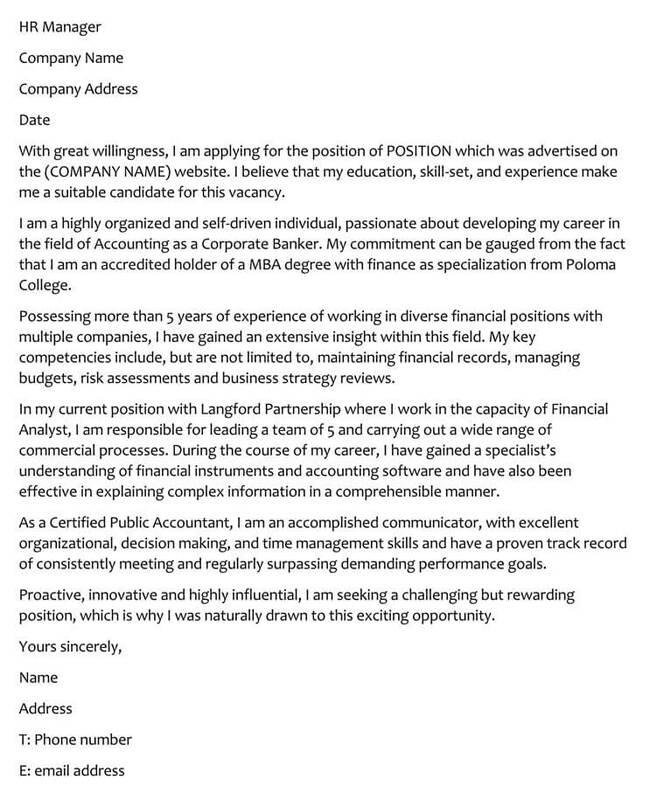 The introductory paragraph needs to be composed in such a way that it grabs the hiring managers attention. You do this by using a writing mechanic called a “Hook”. The hook is the first sentence in the introductory paragraph. This is where you begin to shine. But, no matter how you shine, you still need to get their attention, and you do that with your opening statement. Below, we have two examples of opening sentences. One correct and one incorrect. 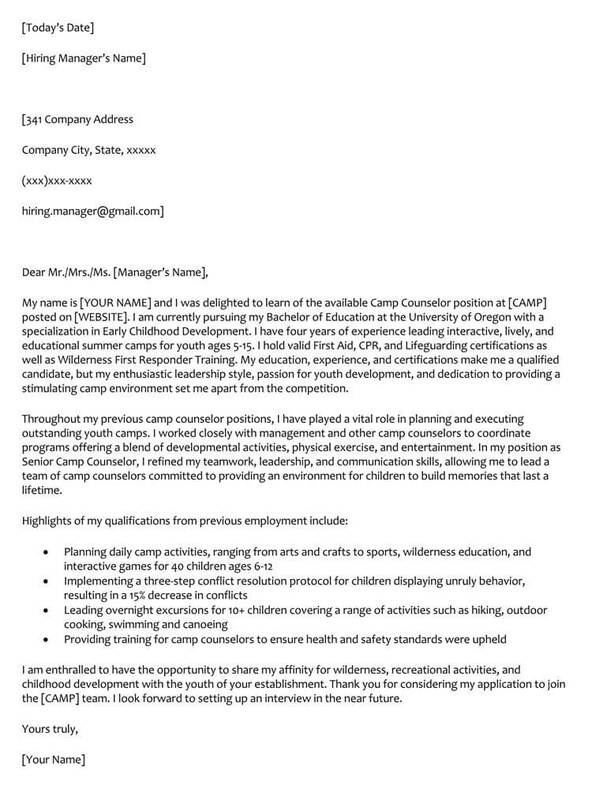 I’m writing this letter in response to your job posting of the 23 of July, 2018. 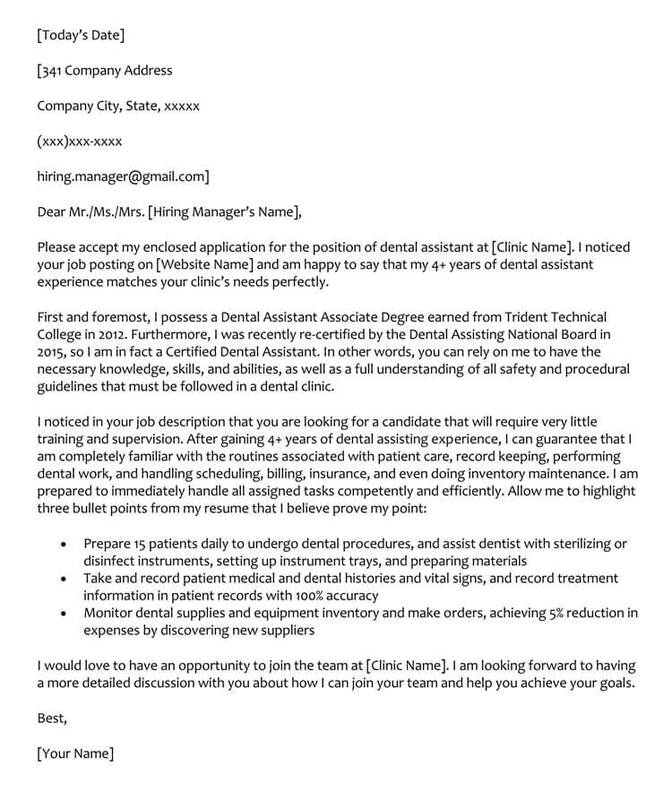 As a graphic designer whose kept abreast of Dentz’s accomplishments, I was pleasantly surprised to come across your posting for an entry-level graphic designer for your post production department. 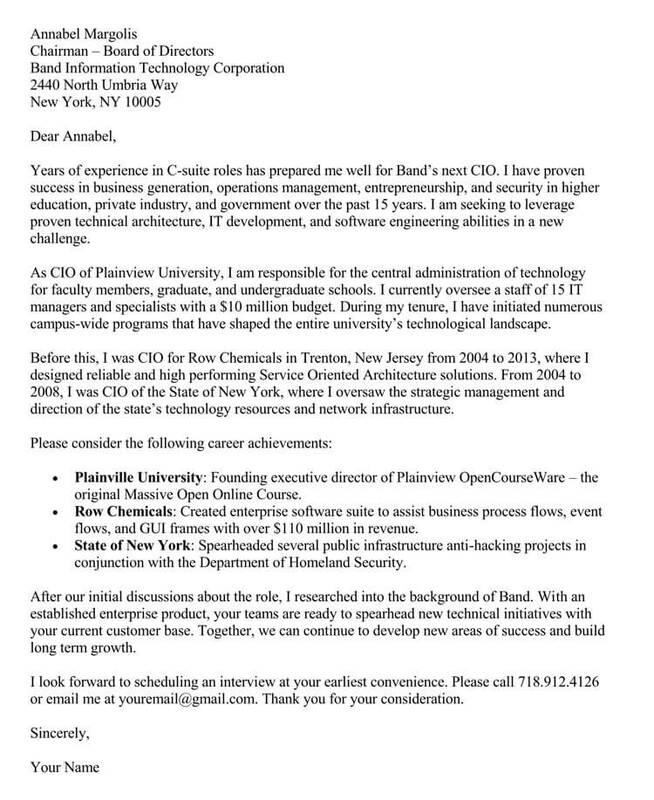 I am enthusiastic with regards to bringing my skills and expertise to your company. 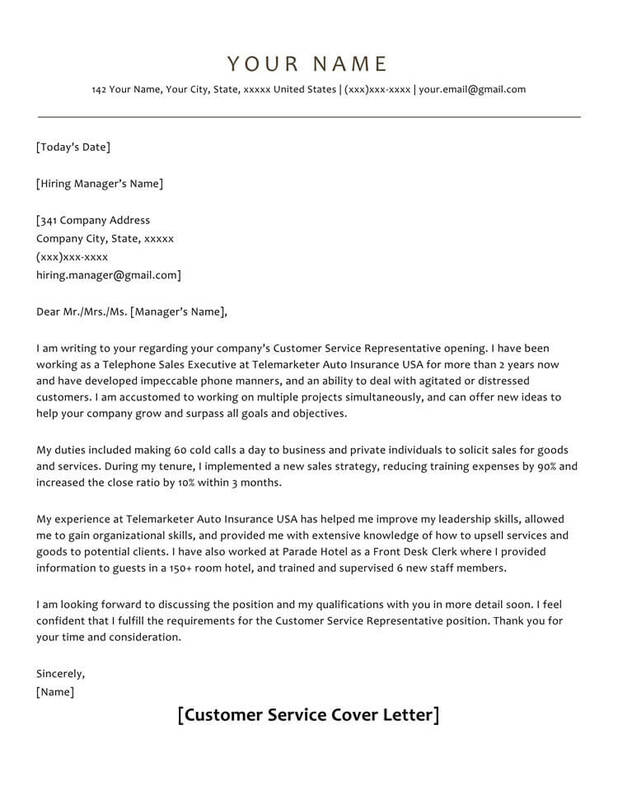 After your attention grabbing, enthusiastic introductory paragraph, it’s now time to demonstrate to the hiring manager what it is you have to offer. This paragraph is less about you, and more about what you can do for the company. Be enthusiastic, but humble at the same time. Boasting is inappropriate. Having performed the duties of Lead Designer at Maxel’s Media, I am quite skilled in a wide range of digital media software applications such as Photoshop, Illustrator, inDesign, Maya and Blender. I excelled at meeting milestones, and keeping each project on track and on time. My responsibilities extended to handling the projects social media accounts, as well as arranging, conducting and overseeing meetings with foreign investors interested in moving our projects forward. I find Dentz’s new plans for the Monroe Gaming Project to be solid, and believe it will increase sales by a wide margin. In the following paragraphs, state why you find this intriguing. Back this up with supporting details involving how your past experience would make you an asset to the project. I find Dentz’s new plans for the Monroe Gaming Project to be solid, and believe it will increase sales by a wide margin. 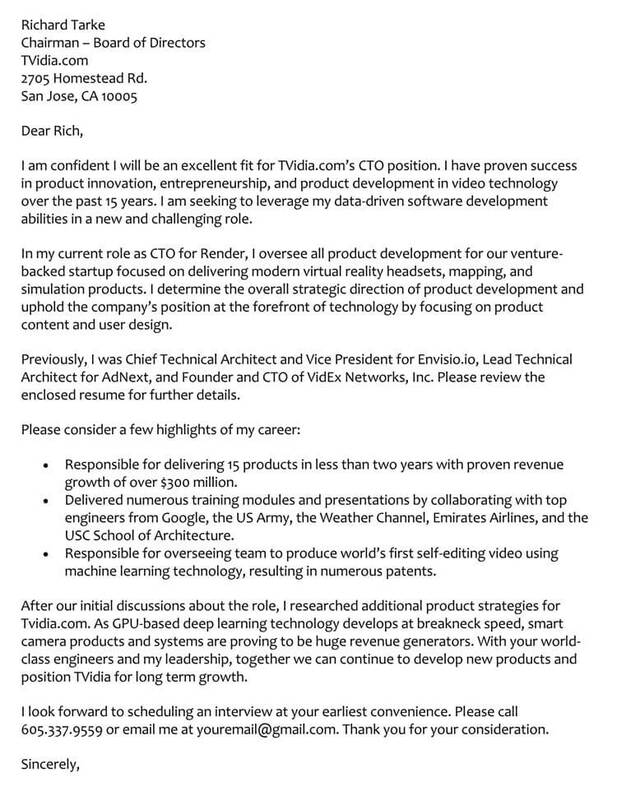 Having over 6 plus years in leading graphic design teams with the Phorbos Project to an increase its sales by 30%, I feel I would be an excellent candidate for this position. I look forward to meeting both you and your team in order to discuss the advances made with the Monroe Gaming project, and how the knowledge and experience gained from leading the Phobos Project can further help to advance your teams objectives and increase sales. Your email should be your first and last name only. No handles. Any social media accounts you list should only reflect your professional life. Do not use personal ones. Do not use “Dear Sir or Madam”. It’s old and out of date. 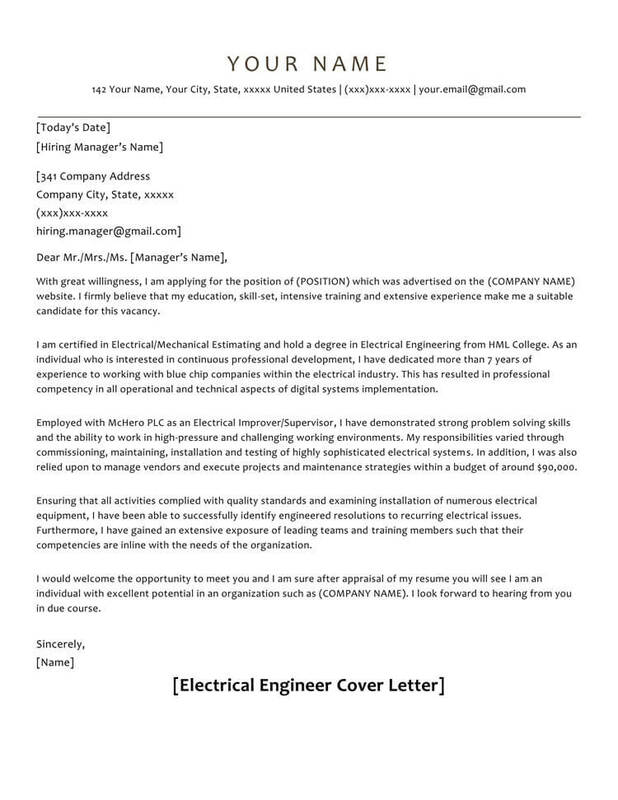 Formatting concerns the layout of your cover letter. 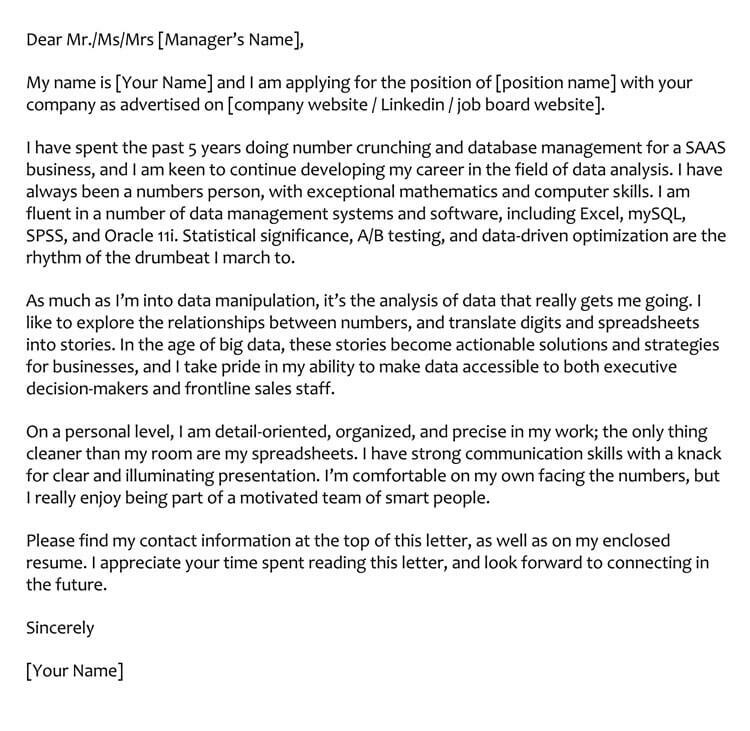 A properly formatted cover letter shows you are a professional. Formatting concerns the type of font you use, and page margin measurements. 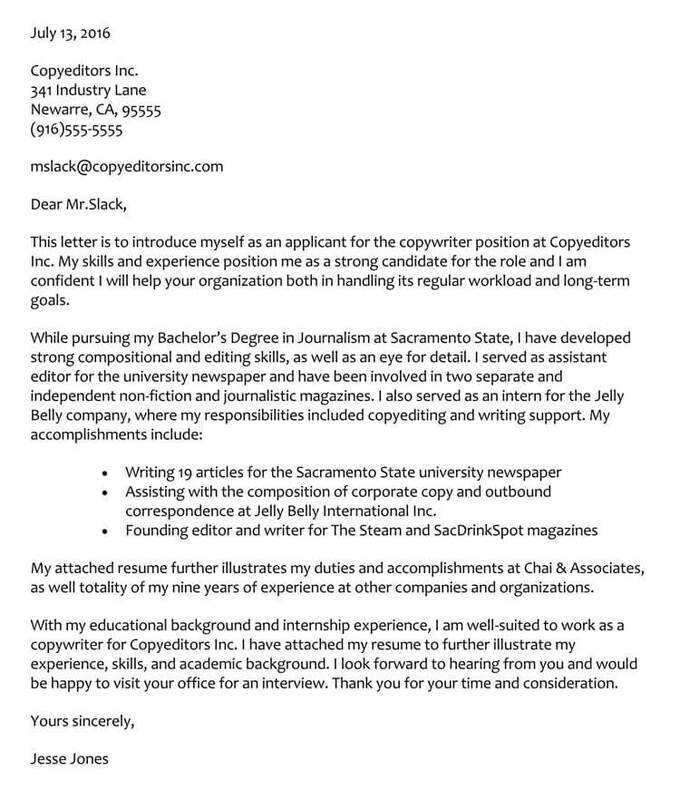 When it comes to formatting your cover letter, start with a simple block letter style. This means that all sections of your letter will start at the left margin, or ‘left justified’, with the font style Arial, size 12. With that being said, it’s always a good idea to write your cover letter first, making corrections and adjustments, and then format it. This is where you place your full name, address and contact information. If you have any professional websites or professional social media accounts, you may place them here as well. 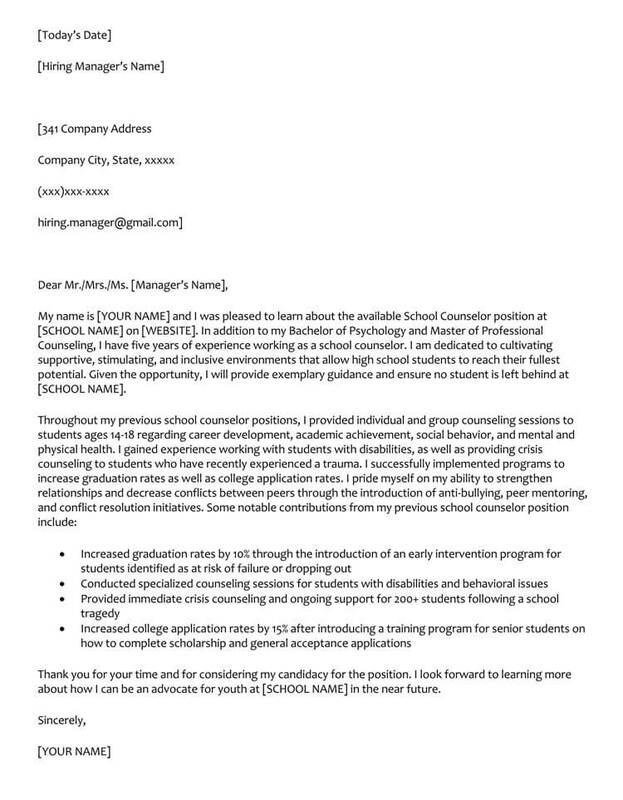 If you are sending an email cover letter, eliminate this section, and place your contact information after your signature. This refers to the full name and title of your hiring manager, or whoever is listed in the job posting as the main contact. Also, include the name and address of the company. The body is where you’ll demonstrate why you are the perfect candidate for the position. Notice we stated, “demonstrate”. In other words, show your prospective employer what you can offer them, don’t tell them, show them. Use an active voice as opposed to a passive voice when composing your body text. Each line is single spaced, with a double space in between paragraphs. Body Text – Usually 3 paragraphs or 3 paragraphs plus a final closing statement. 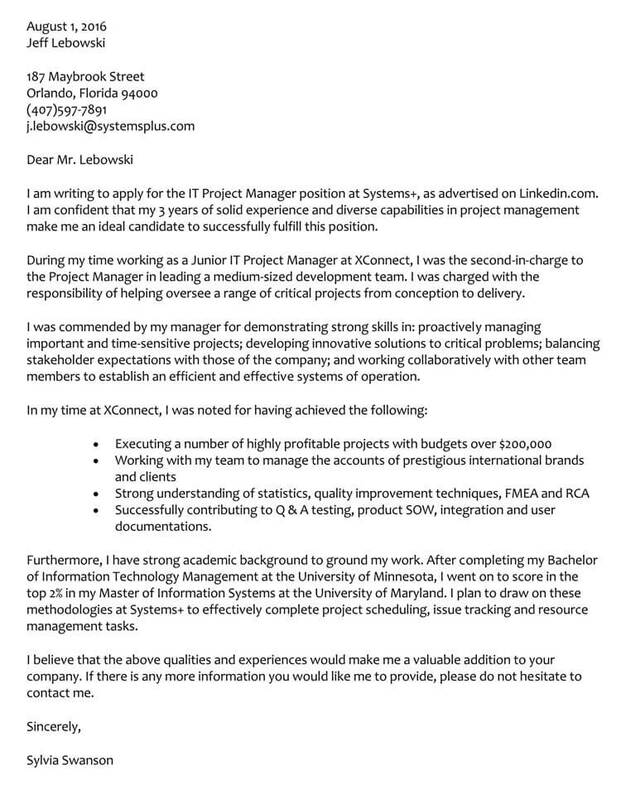 Note: As this is a cover letter, you do not need to include a subject line. We’re not talking about your expertise here. We’re talking about digressing about how much you love carrots, or how often you walk your dog. 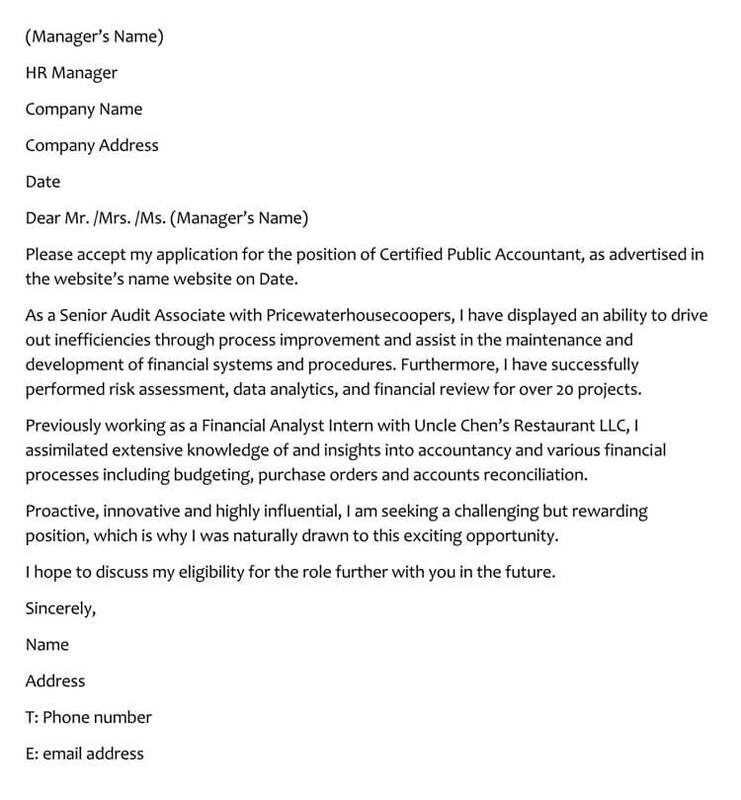 If it is not relevant to the job posting, don’t include it. 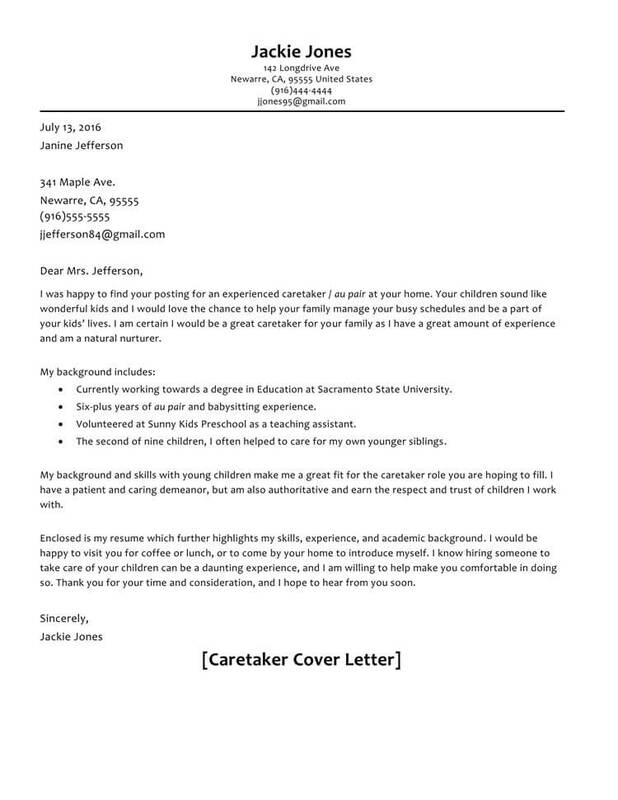 Your cover letter should be centered and to the point. A little over 300 words is a nice goal to shoot for. 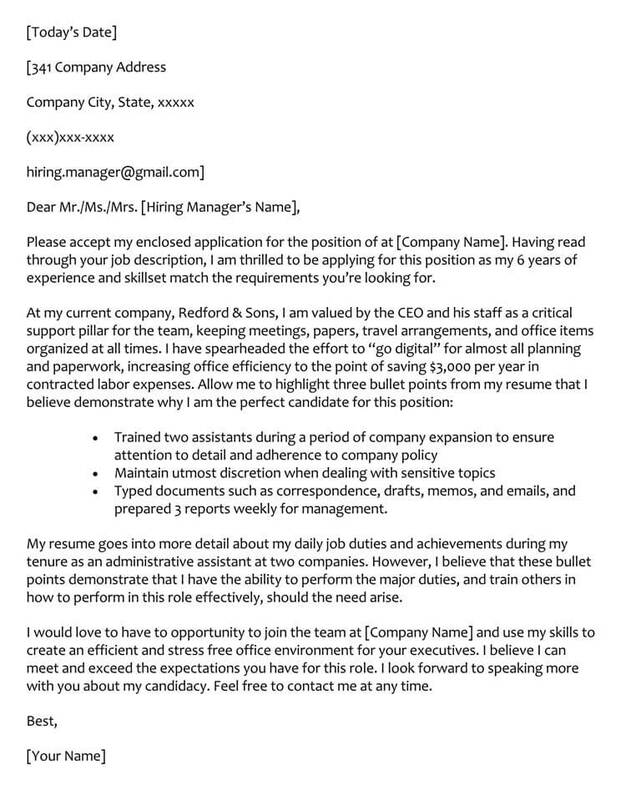 Keep in mine the hiring manager has multiple positions to fill, and if they see a cover letter that is too long, they’ll probably simply pass on it. 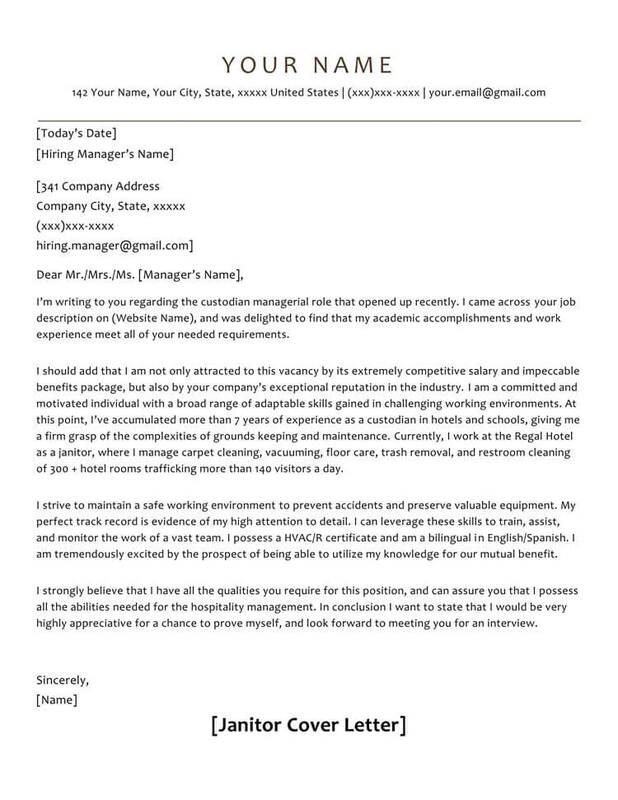 No matter how talented you are, how many years experience you have, or how well networked you are, if the hiring manager sees errors in your cover letter, they will view you as incompetent. Under no circumstances mention your requirement for salary, benefits or vacation time. This is not the time to negotiate. After all, you haven’t even had an interview yet. 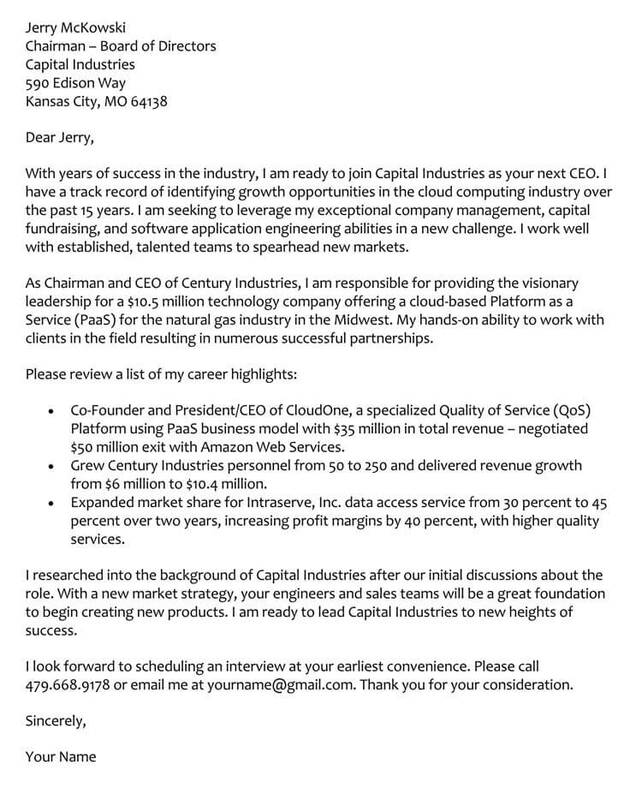 Remember, this letter is not about what you want, it’s about what you can offer the company. Don’t include any information which is false. In today’s digital world, it’s quite a simple matter for a prospective employer to find out what they need about you. So, save yourself some trouble, and keep it honest. 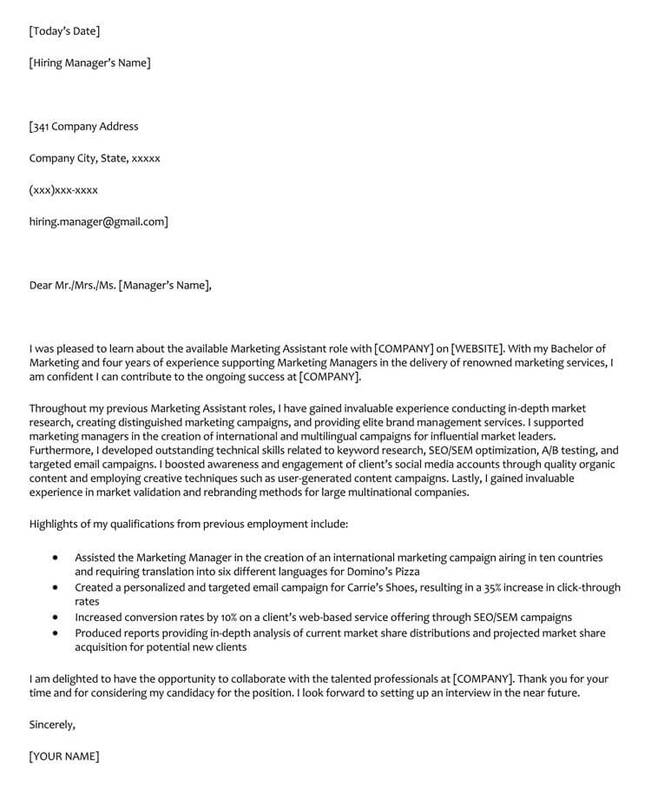 There are many reasons why a company does not advertise a position. 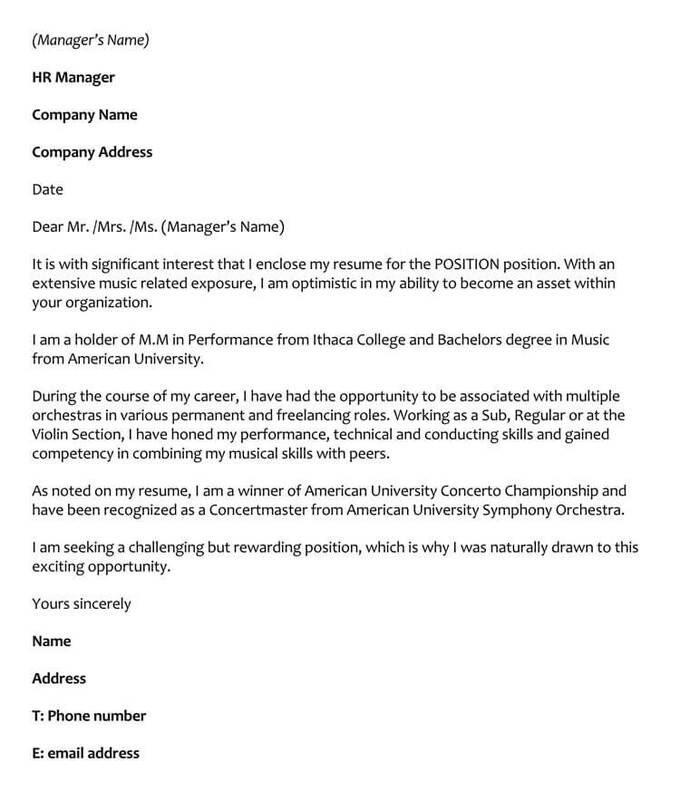 If you happen to be aware that there is an unadvertised job opening available, simply compose the cover letter as you normally would. However, if you truly have an interest in a company, and wish to get your foot in the door, you’ll have to resort to ‘cold calling’ tactics. 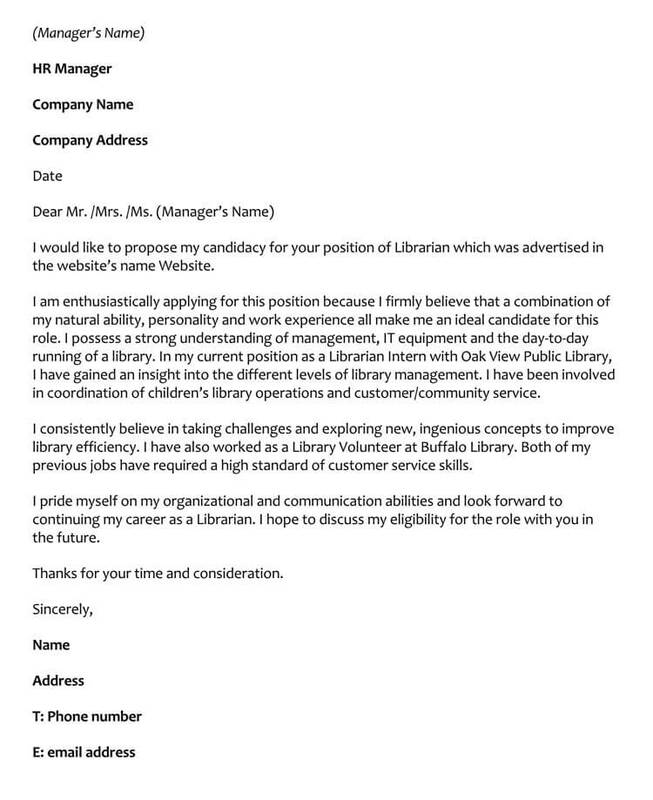 If this is the case, then consider the cover letter as your “elevator pitch”, of sorts. In other words, you just have this one chance to try to convince the company to consider you for a position. Above we spoke about a hook. 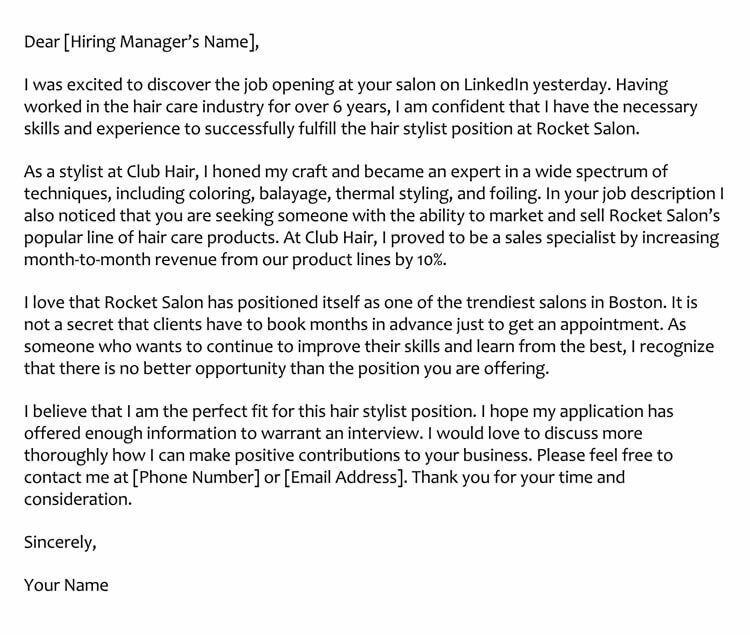 As the objective is to get the hiring manager to notice you, it’s a good idea to start off your first paragraph with a hook. Grab their attention so they at least finish your letter. 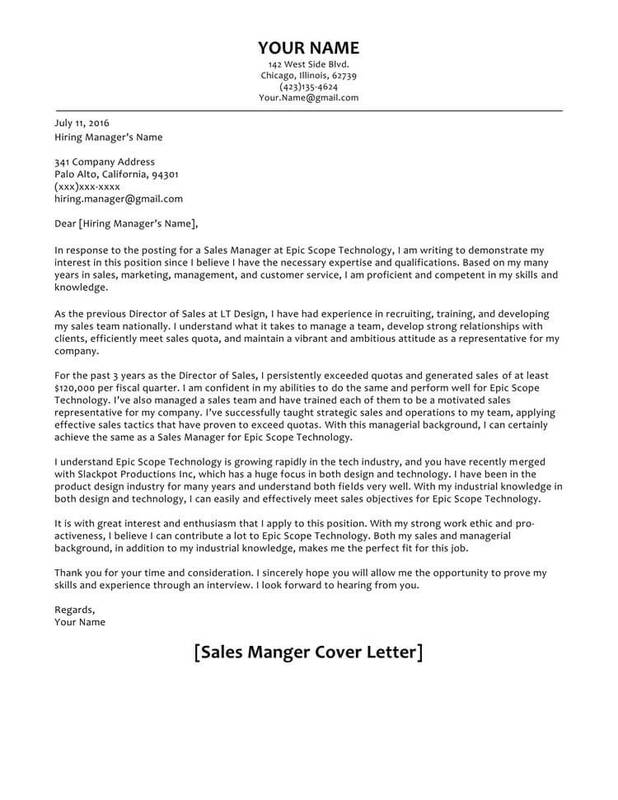 Continue to relate to the hiring manager why you are seeking a position at this company, and include any relevant skill sets which back up your claims. Here is where you place your hook, in the first sentence. If you know someone at the company, then let this be part of your hook. Next, state why you have an interest in working for them. It might not be a bad idea to demonstrate that you’ve done some research, so consider including a company fact or two that relates to the position you are seeking. If you know someone at the company mention it now. Be specific as to why you are interested in this particular company. As lead graphic designer for Maxel, as well as working as a consultant in design firms throughout Los Angeles, I am enthusiastic about the position as lead graphic designer for your Northwood Studio. Your head of HR, Martin Greenberg informed me of the possibility of the position being vacant within the next few weeks. I have a proven track record as an established graphic designer involving web design as well as character development. Proven to be consistent in meeting milestones for various projects including Phobos, Mident, and Cromley accounts. Excellent verbal and written communication skills, a team player who has maintained consistent achievement in all areas of project development. This section is where you show your gratitude to your prospective employer. Remember to keep flattery to a minimum, and compose this section with sincerity. Simply thank them for possibly considering your for a position at their company. As a hard working and motivated team player, I am confident I can make a positive contribution to Denz Graphics Design. My resume is attached for your convenience. I look forward to discussing the matter further at your earliest convenience. Thank you for your time and consideration. Use the traditional formatting style listed above. Block style, Arial font size 12. 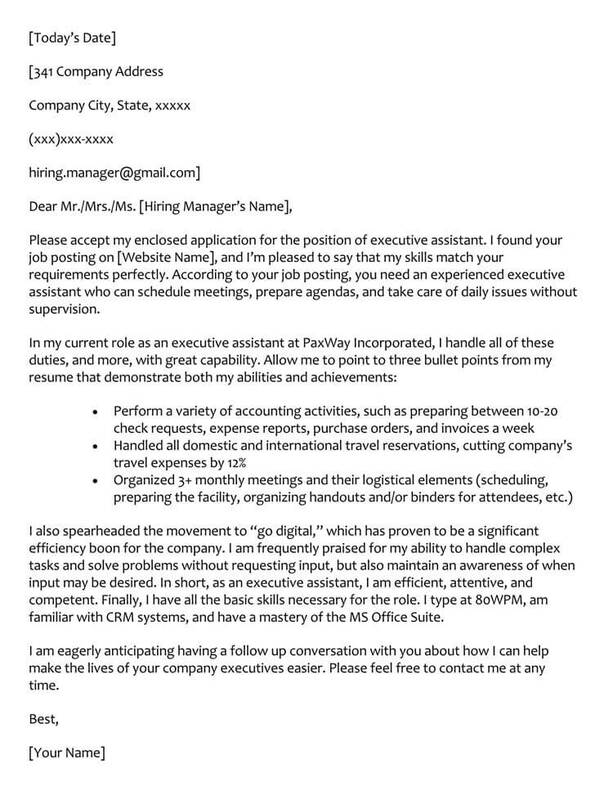 As for a salutation, use the hiring managers name. 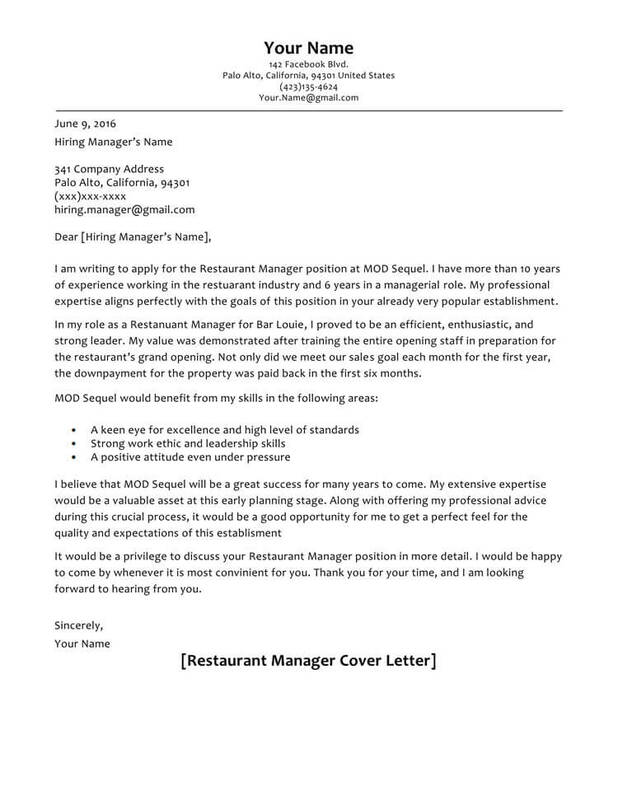 If you do not know the name, simply write Dear Hiring Manager: •As stated, the rest of the letter, such as the closing using the exact same format as traditional cover letters. 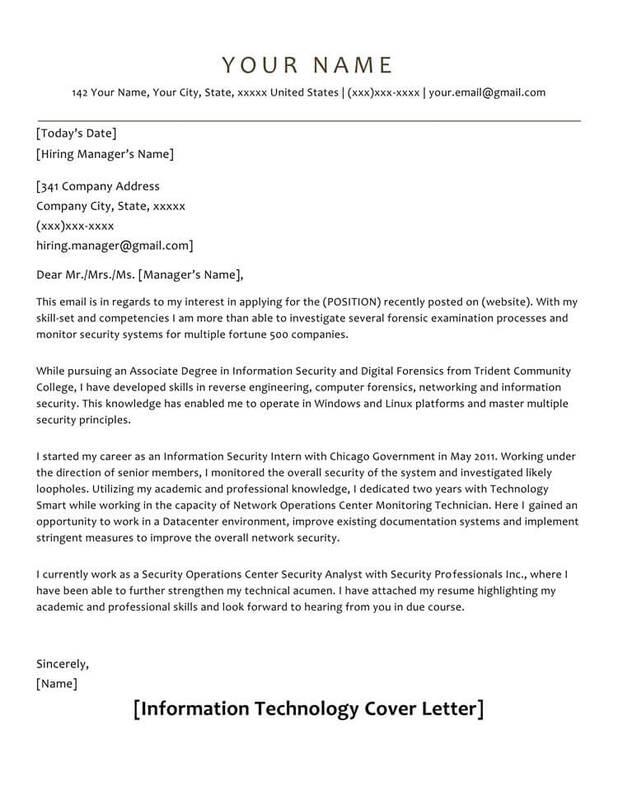 If you are asked to send your cover letter and resume digitally, then make certain to follow the instructions given, or it may be dismissed. For example, if they ask for a PDF file, that is what you send them. If they ask for a zip file, that is what you send them. 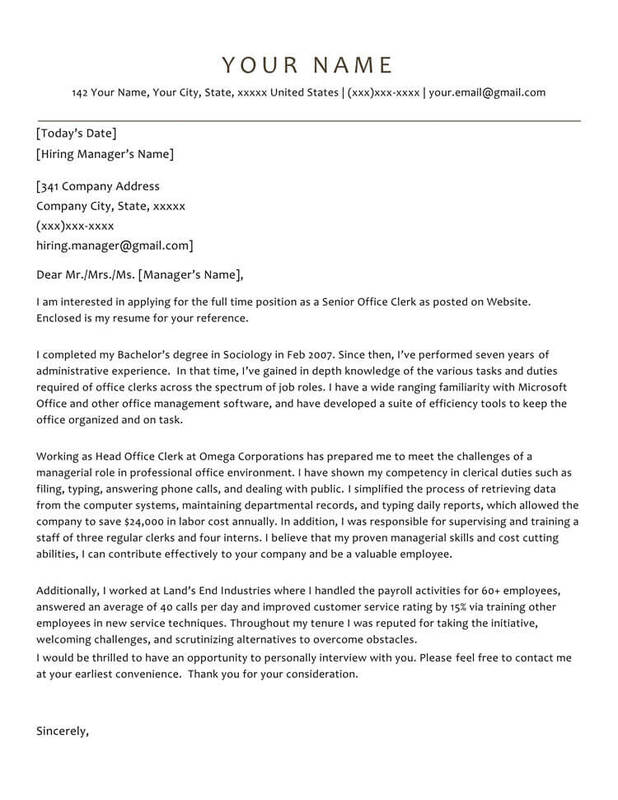 If they accept no attachments of any kind, then copy and paste your resume in the body of the email. 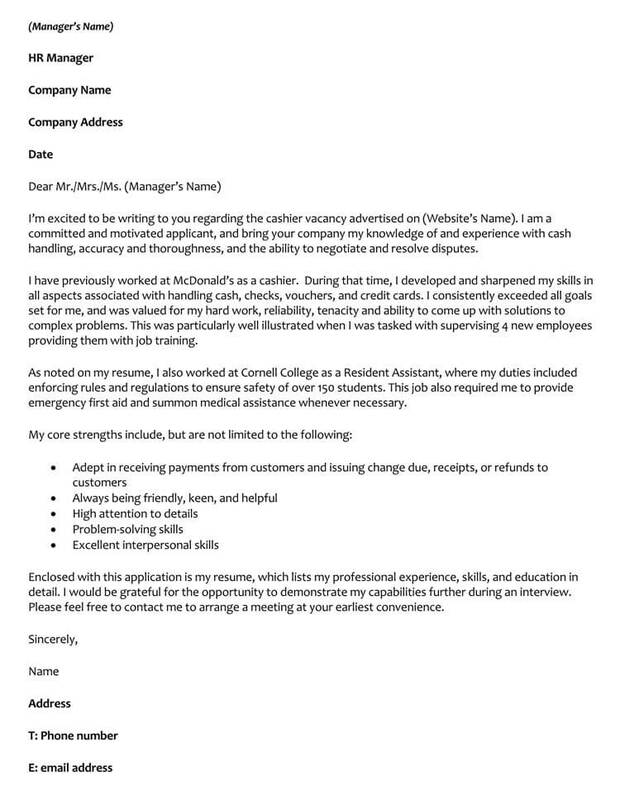 If you cannot follow these basic instructions, they will not consider you competent and dismiss your resume. 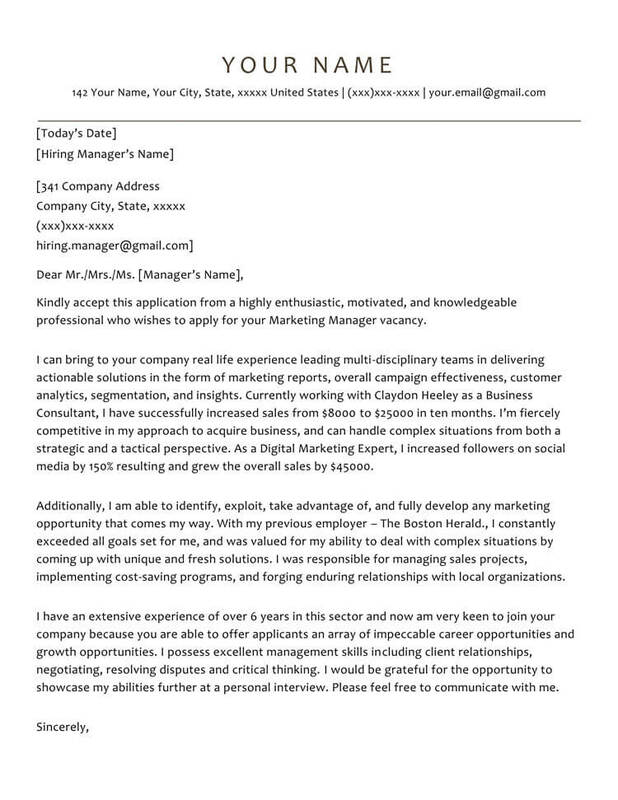 Your email cover letter should be formatted as professionally as your would a hard copy letter. Follow the same content and formatting rules as given above. The only main consideration is the subject line of the email. Under no circumstances should you leave it blank. 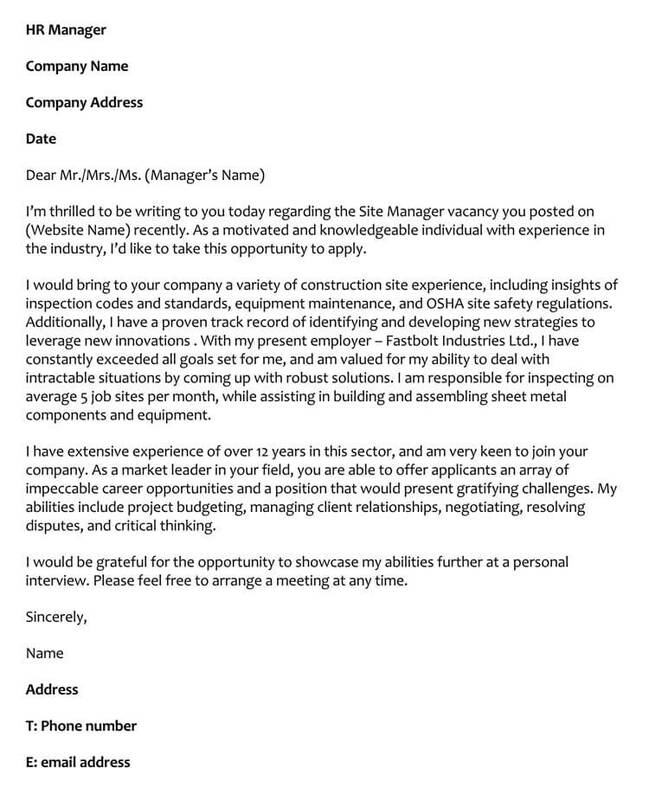 Instead list the position you are applying for. 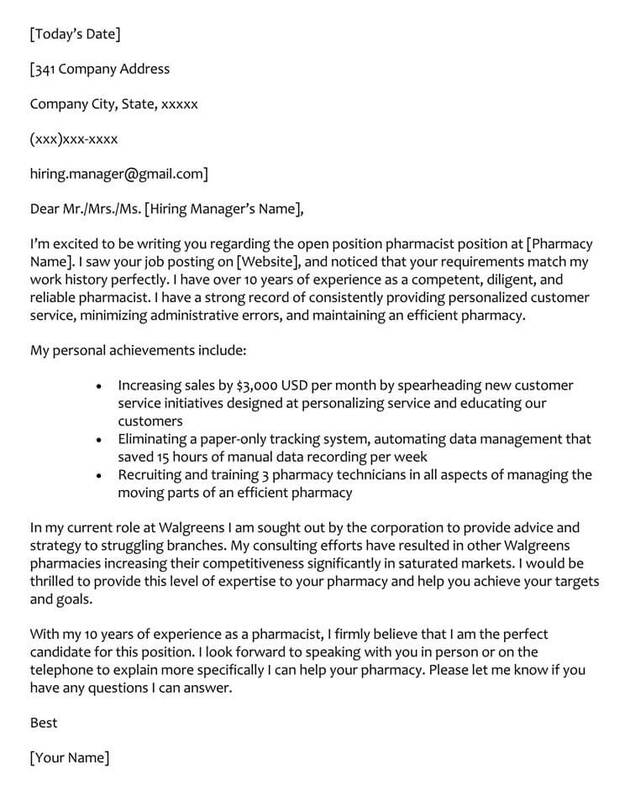 A hiring manager has to fill many posts, so make certain that you enter specific details, such as the exact position and any identifying codes that are present in the position. 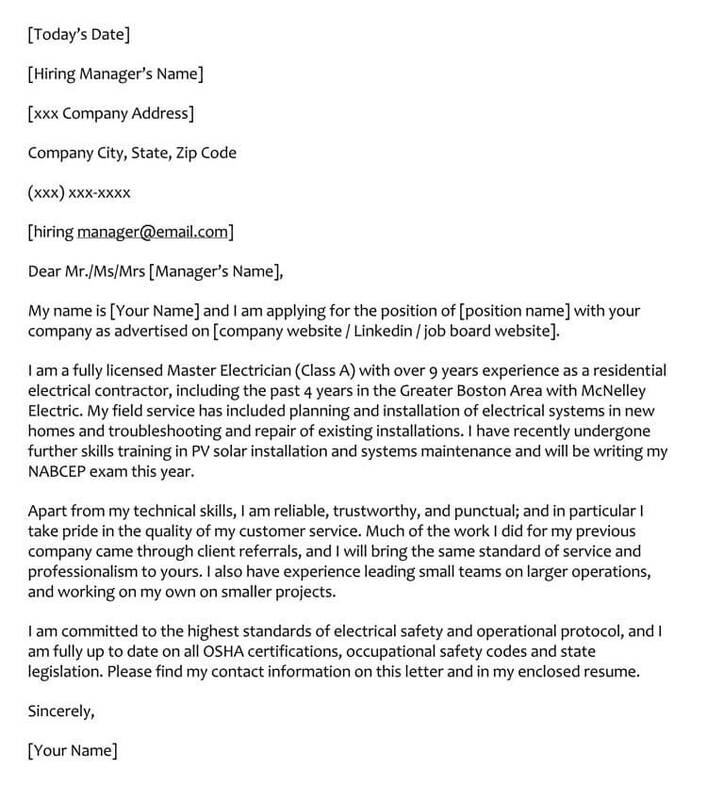 If you would like to add a little bit extra to your email cover letter, you might consider an electronic signature. Sites like Docusign.com offer you free email signatures which look professional and are easy to place withing your document. 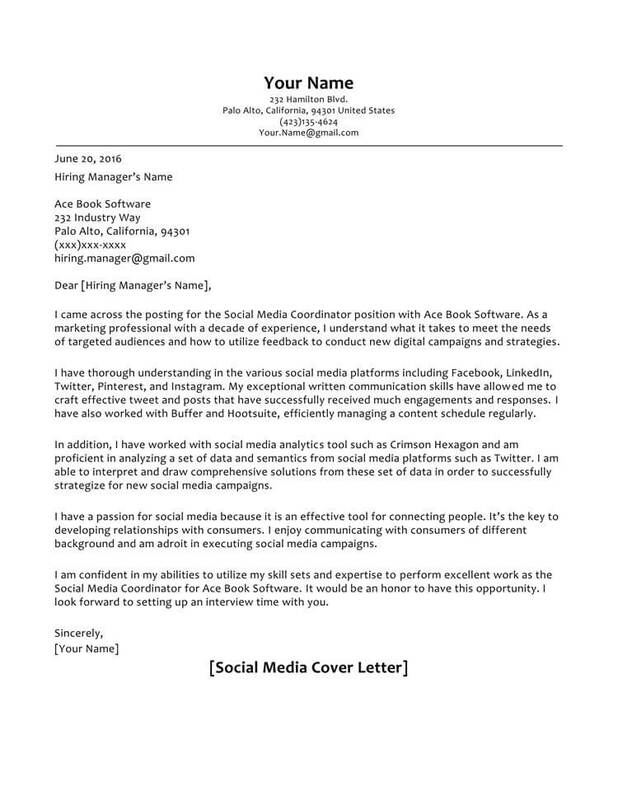 There are times when a job posting will request only a cover letter without a resume. 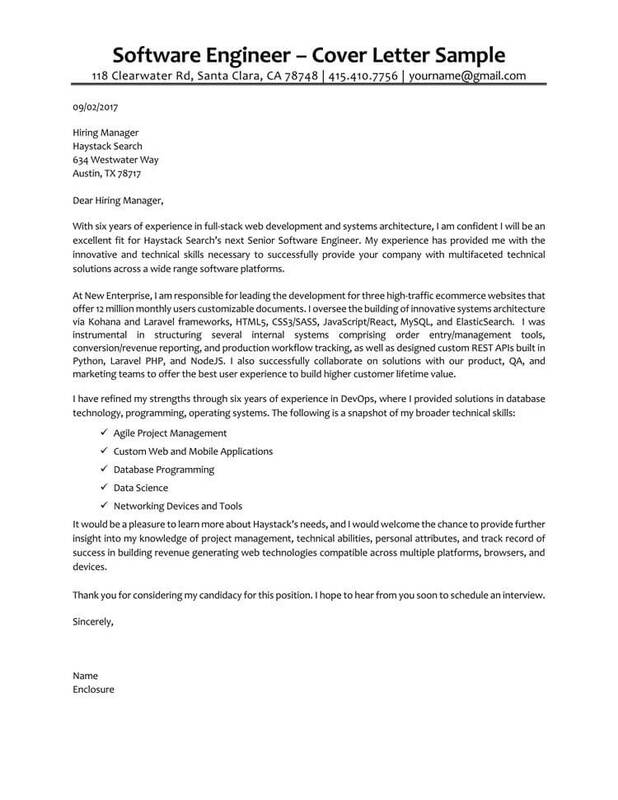 As you can guess, this cover letter will contain slightly different content. You’ll have to include your skillsets as well as past work experience. 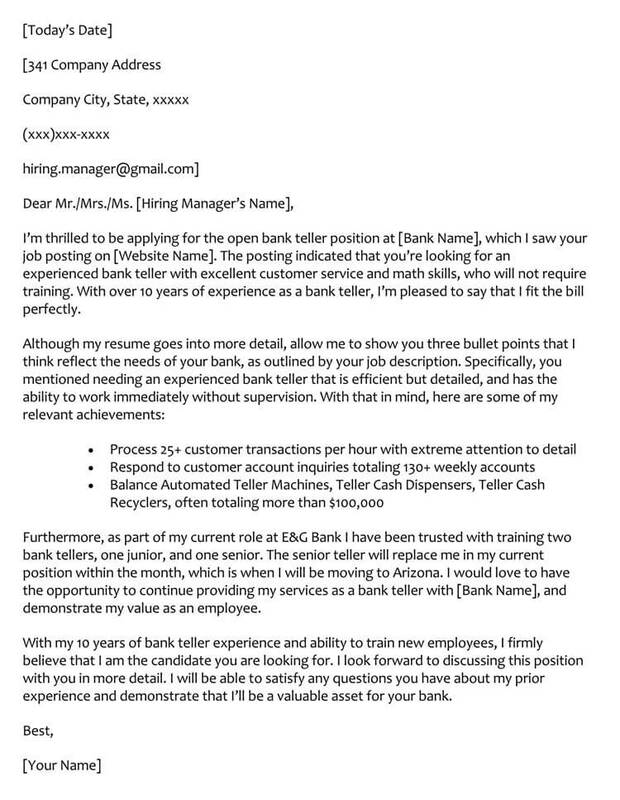 To begin with, you’re going to format the letter the same way you would a traditional cover letter: Block style, Arial font size 12. 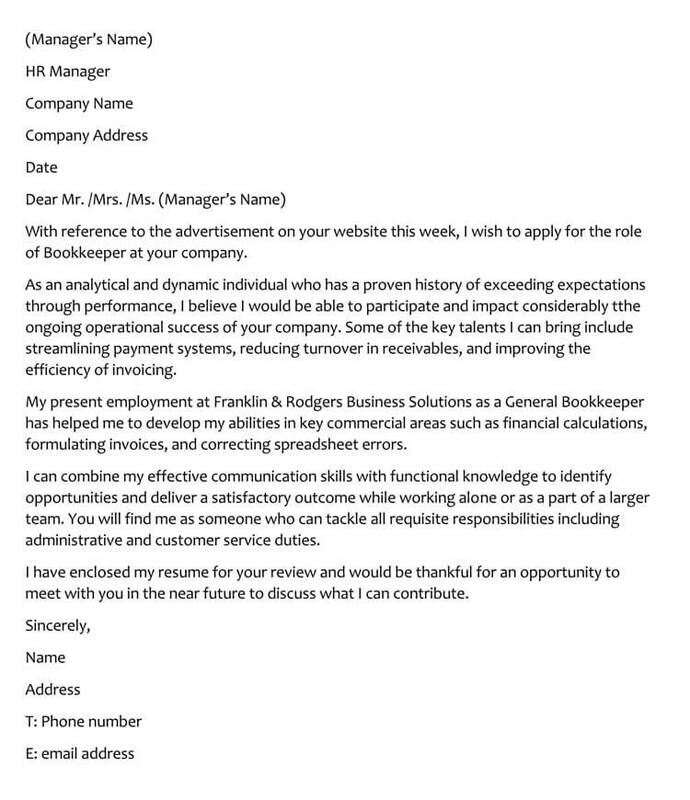 All sections such as header, recipients information, salutation and closing will remain the same. Dentz Graphics is known for their innovative and provocative design strategies. 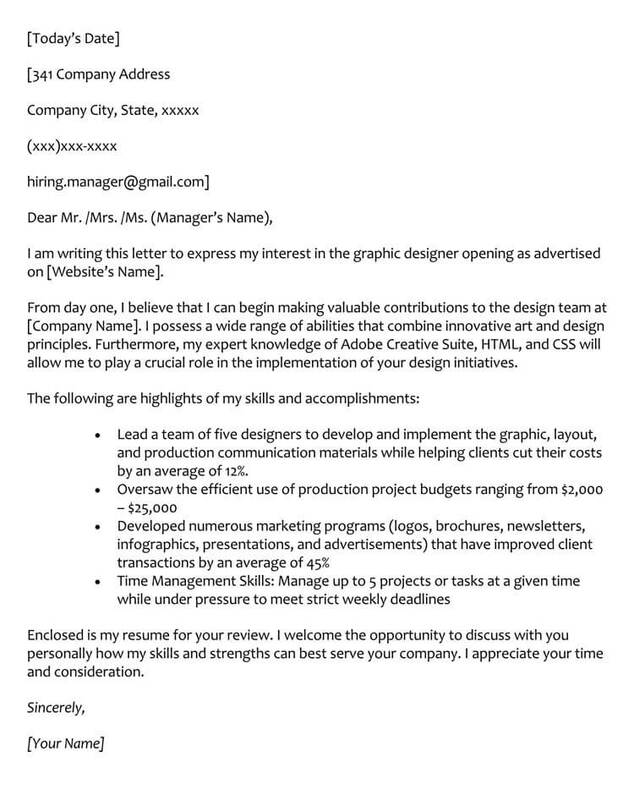 As an experienced, and motivated designer, I am extremely interested in applying for the position of Lead Graphic Designer. Having 6 years plus experience in graphic design, working as a consultant for established graphic design companies throughout Los Angeles, I believe I can lead your current projects to success. Exceptional graphic design skills: Proficient in Photoshop, Illustrator, InDesign, Acrobat, HTML/CSS, plus 3D design software such as Maya and Blender. Proven to lead projects to completion: Performed as Lead Designer on Maxel’s Trident Project, designing the flow of the Maxel Trident App, creating a well-received, user friendly interface. 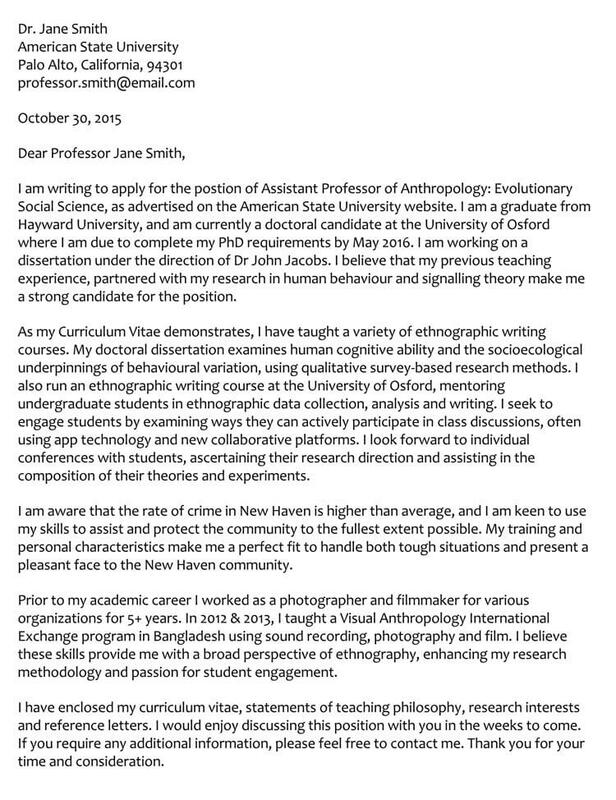 I would greatly appreciate an opportunity to meet you in person, and discuss my application. Feel free to contact me at [CONTACT INFORMATION] at your earliest convenience. Thank you for your time. I look forward to meeting you. 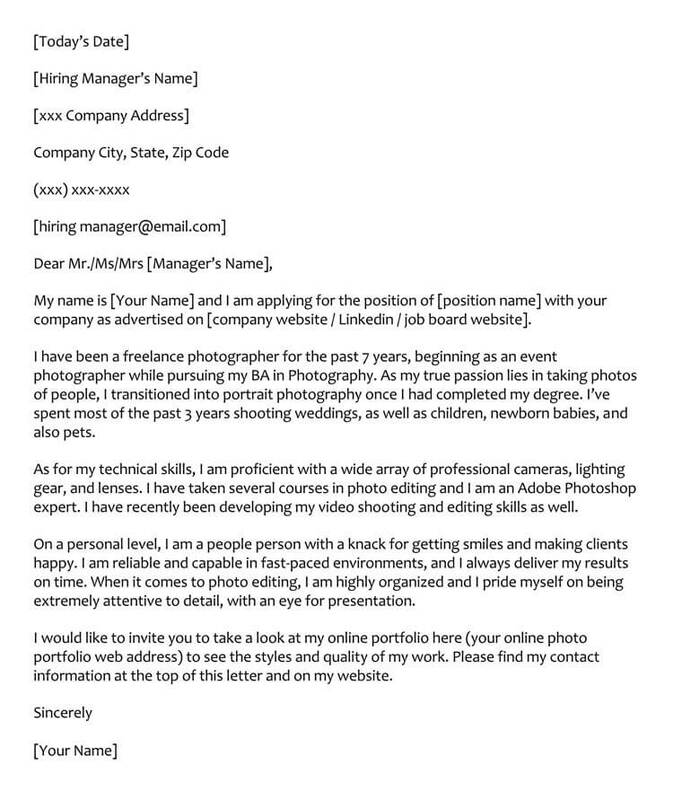 As you can see, creating the perfect cover letter requires some thought, planning and execution. Don’t be concerned about the format at first, just begin to jot down ideas, and see how they look on paper. 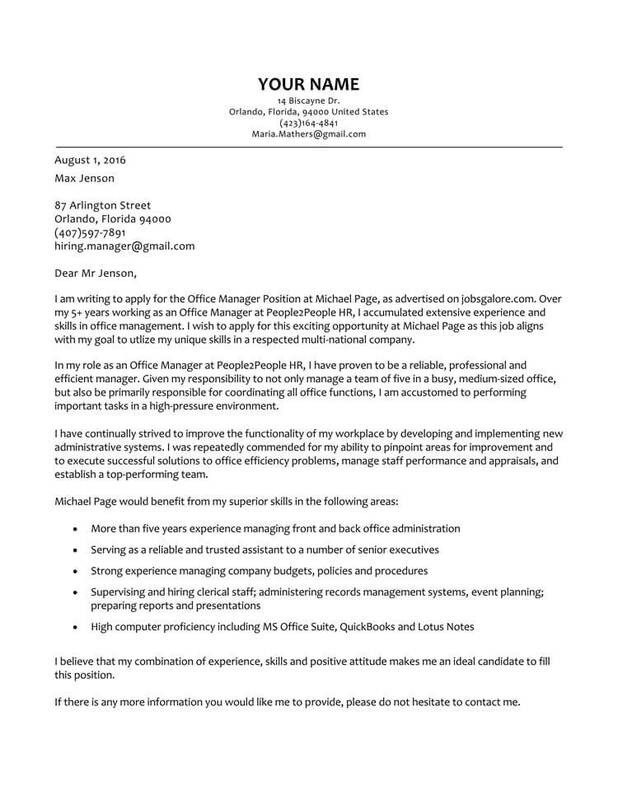 Once you are satisfied, it’s time to organize your thoughts into a cohesive, well flowing cover letter document. As long as you follow a few basic rules, such as always use block style formatting, include a hook in your introductory paragraph, keep it short, informative and relevant to the position you’re applying for, you should be well on your way to winning that perfect position.